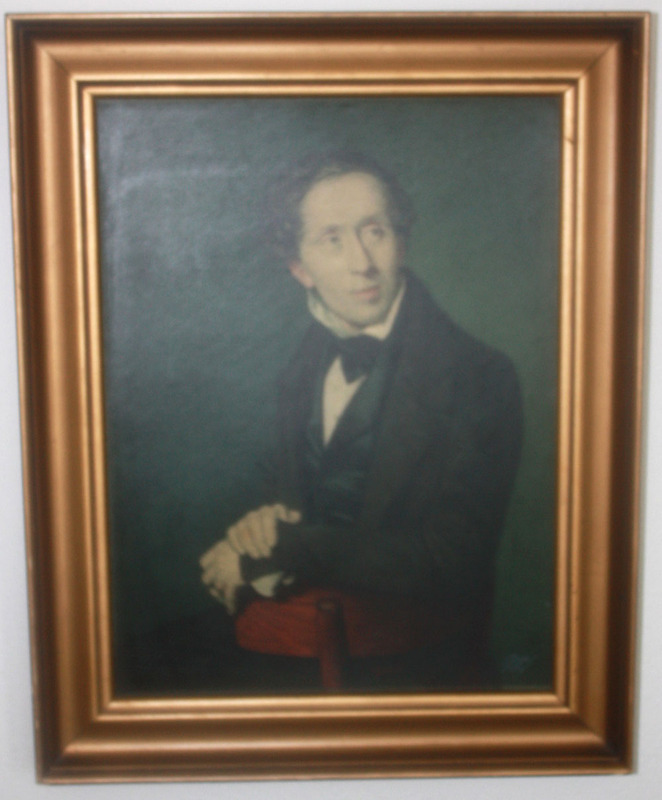 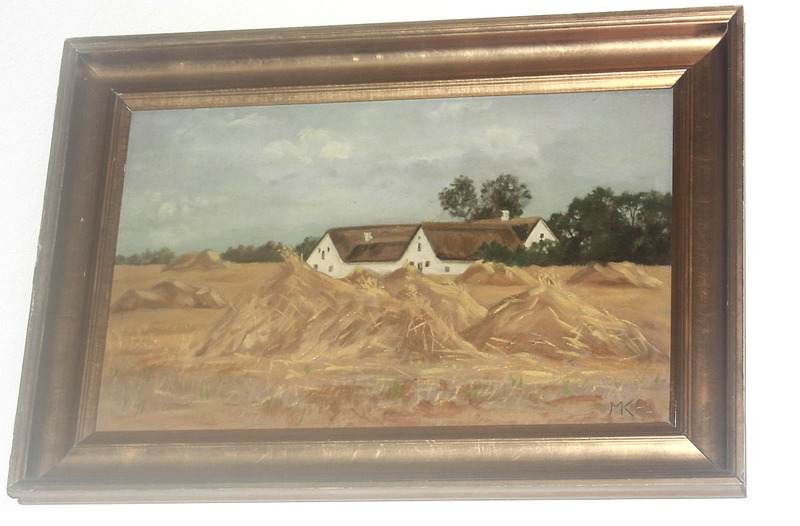 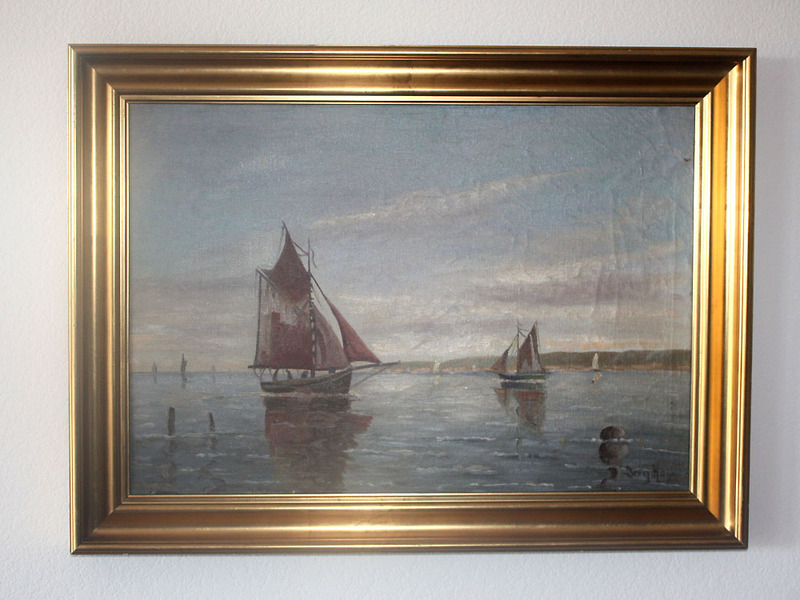 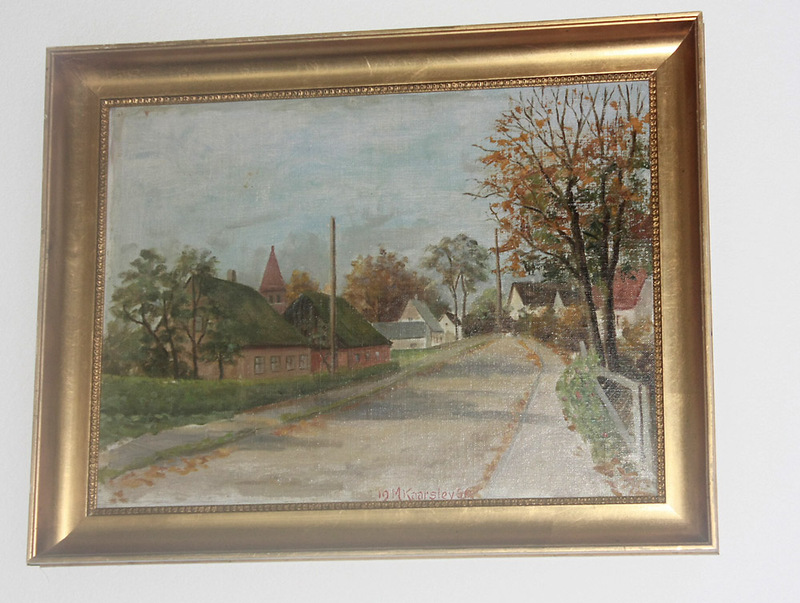 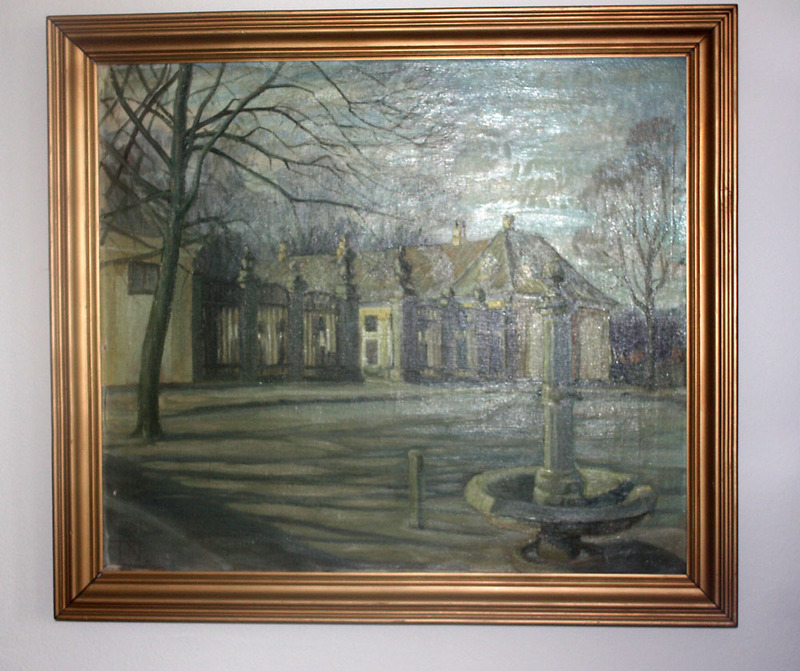 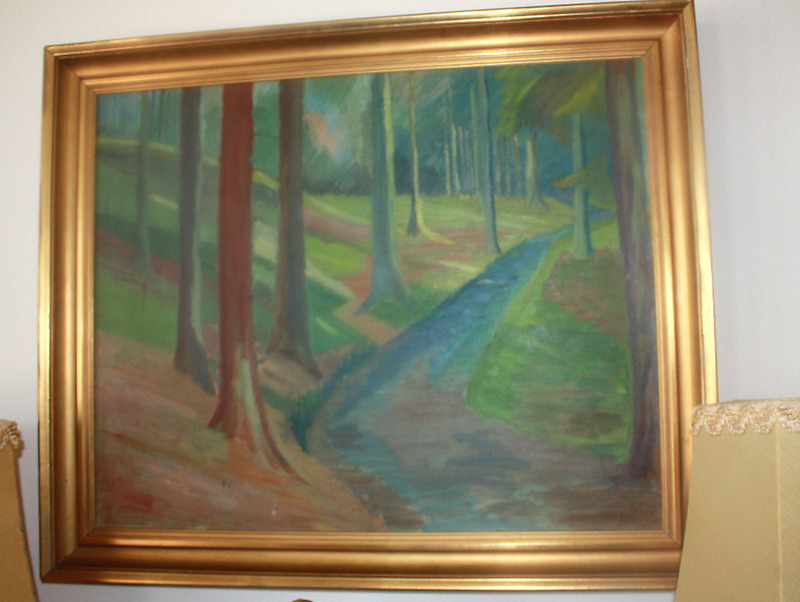 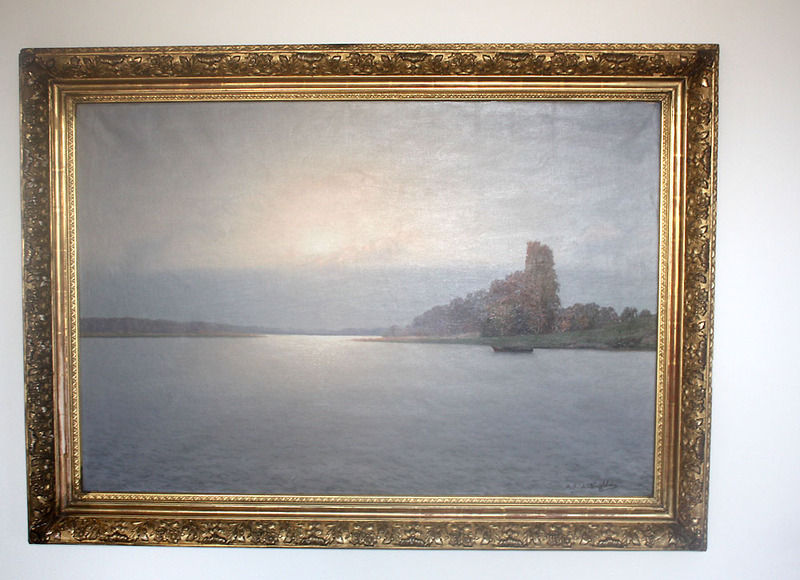 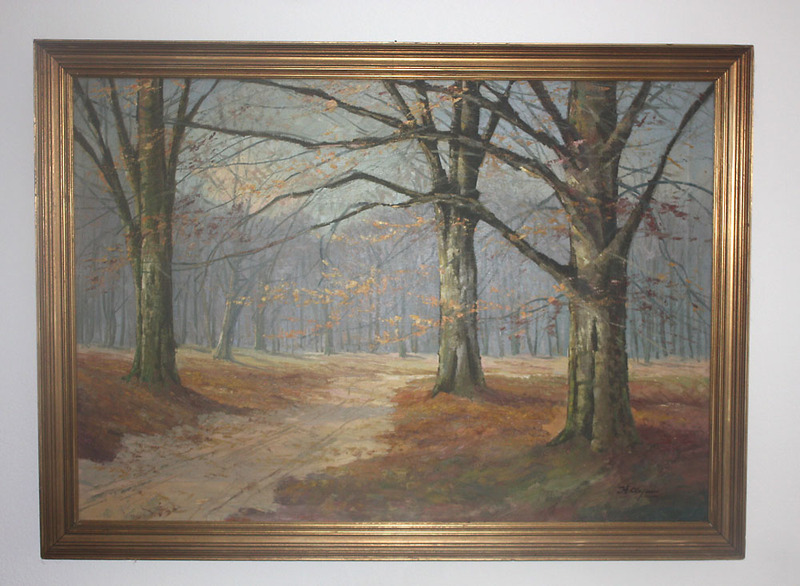 This sale comes from a family who was in the Military and lived many years in Copenhagen, Denmark where they acquired many of the fantastic and rare sale items we are now offering for sale. 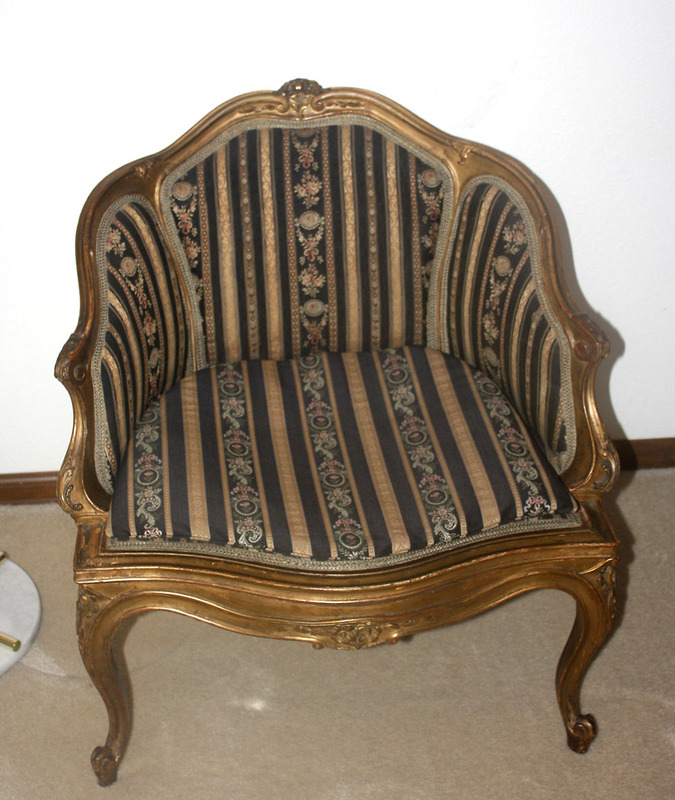 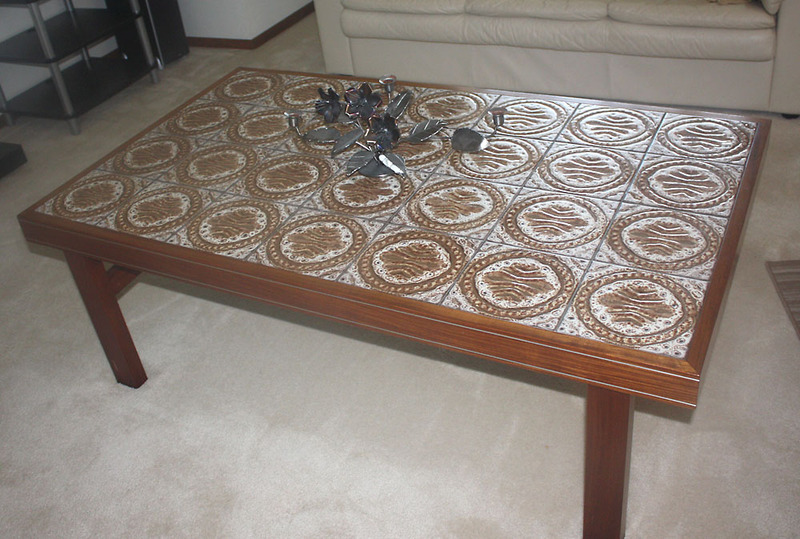 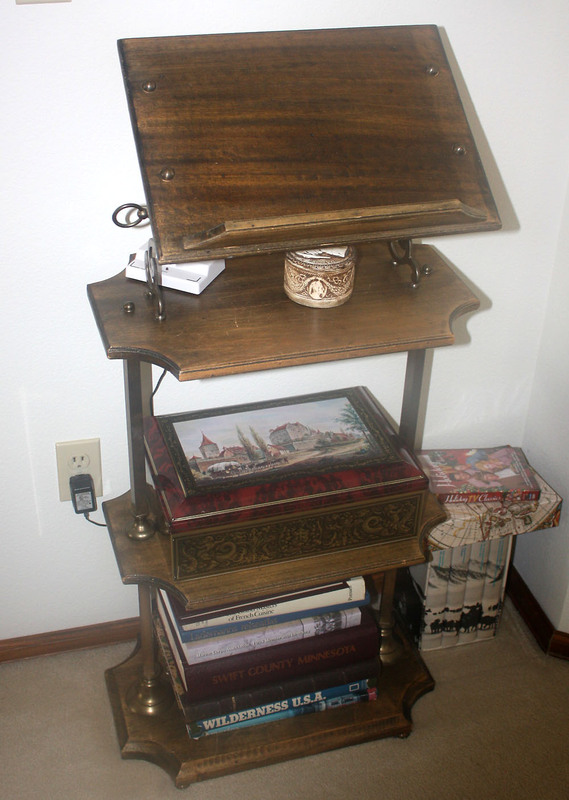 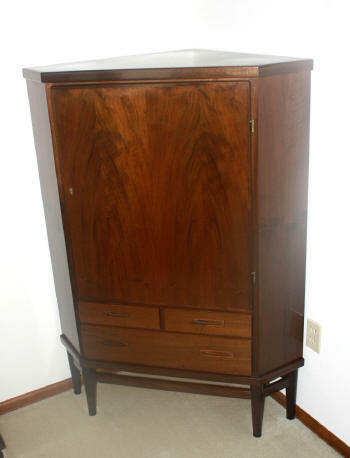 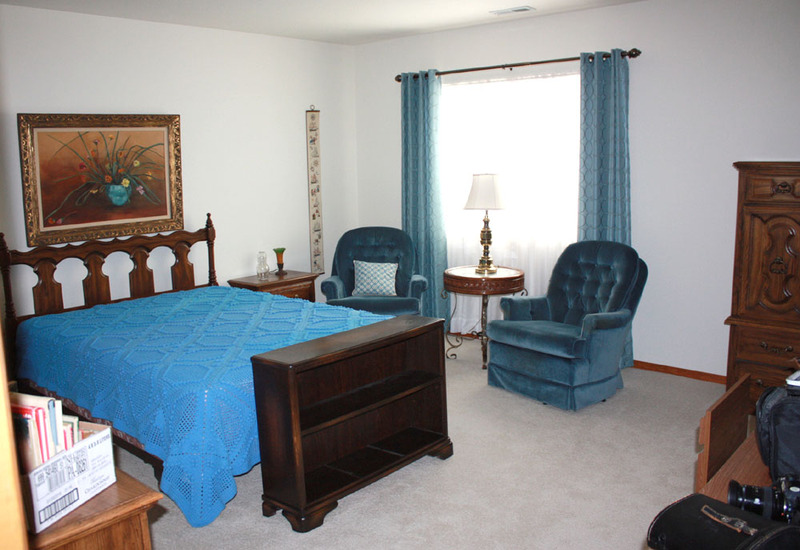 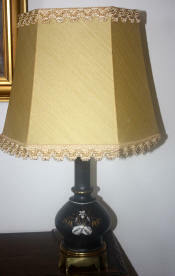 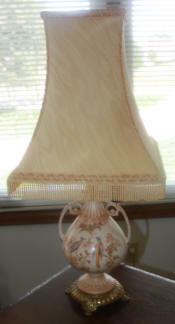 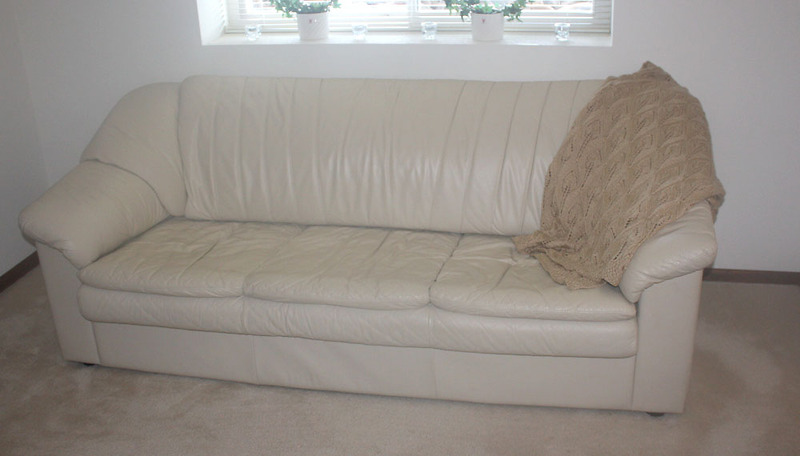 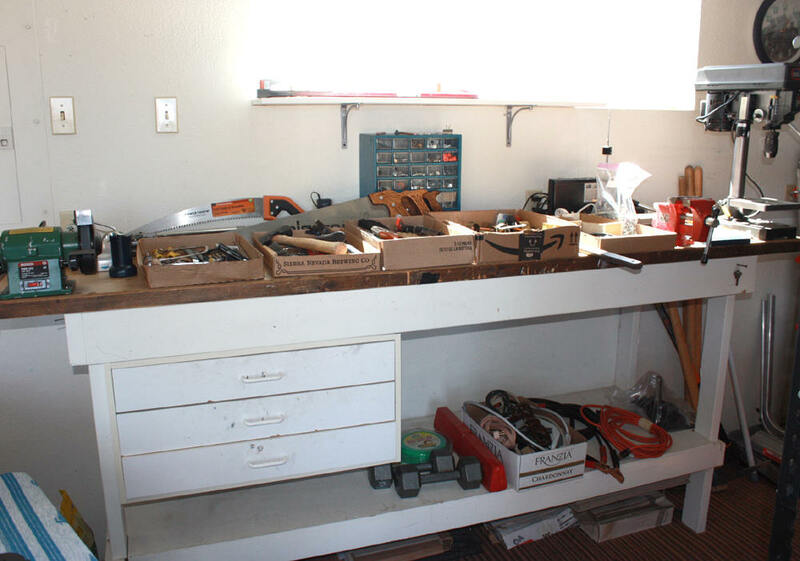 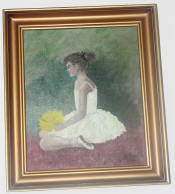 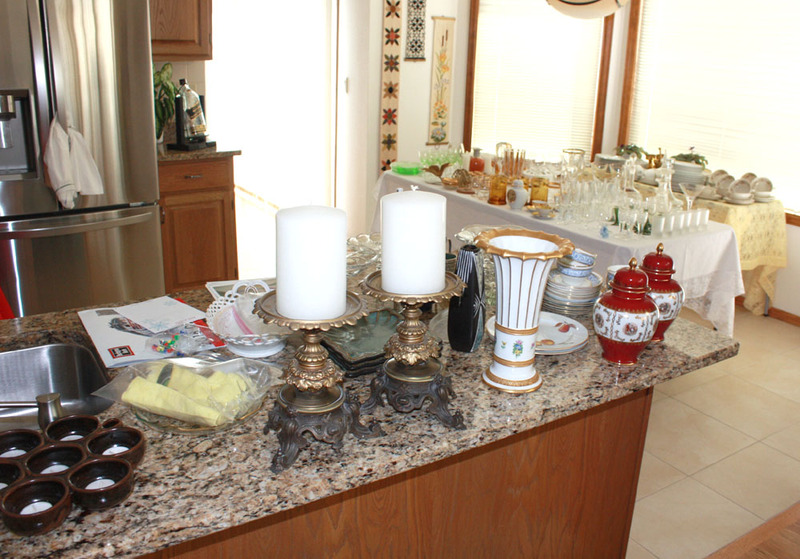 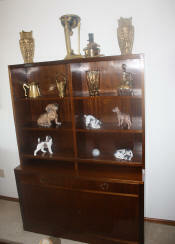 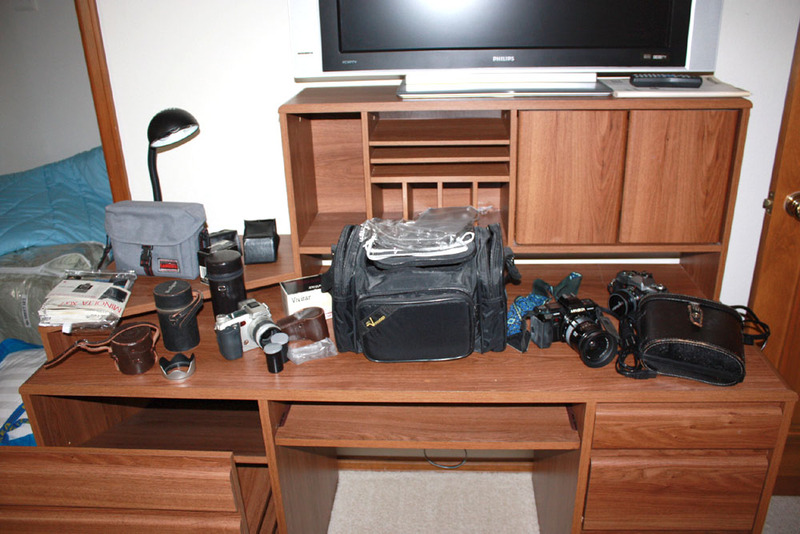 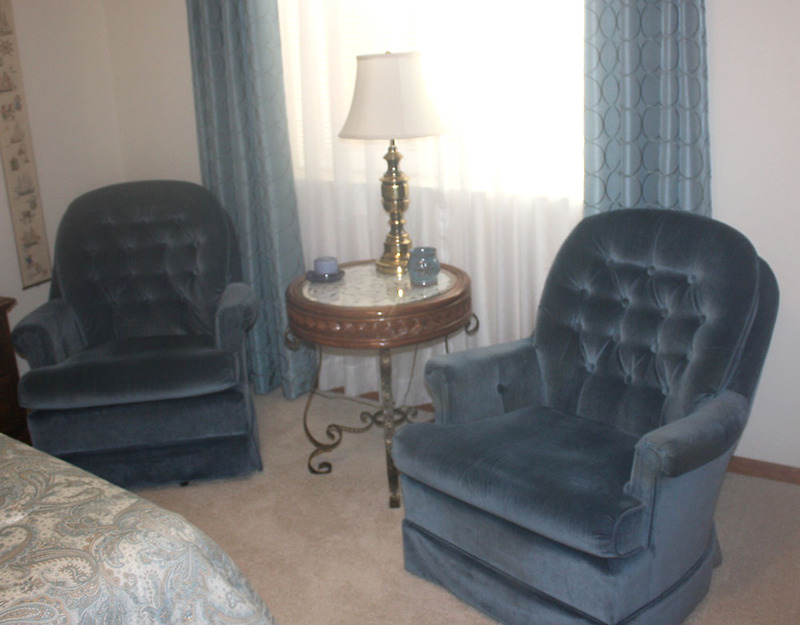 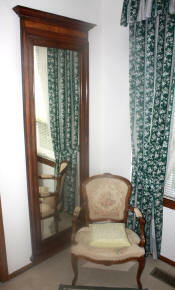 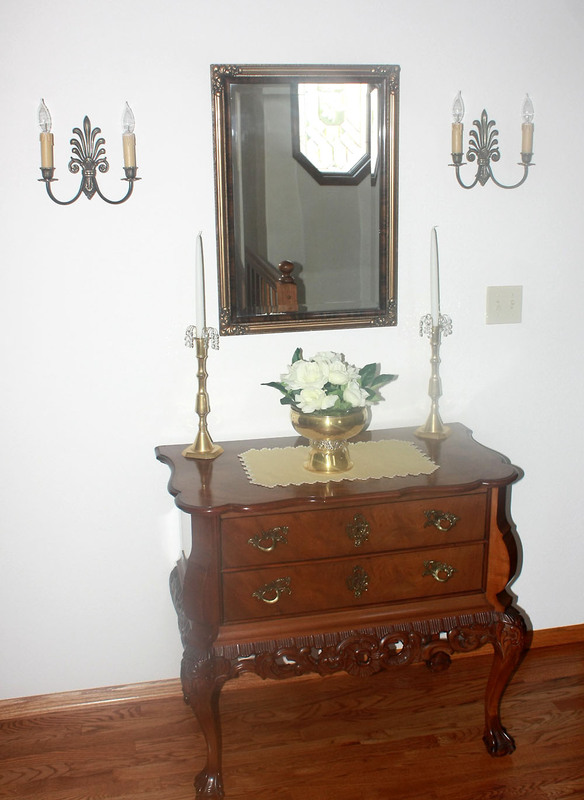 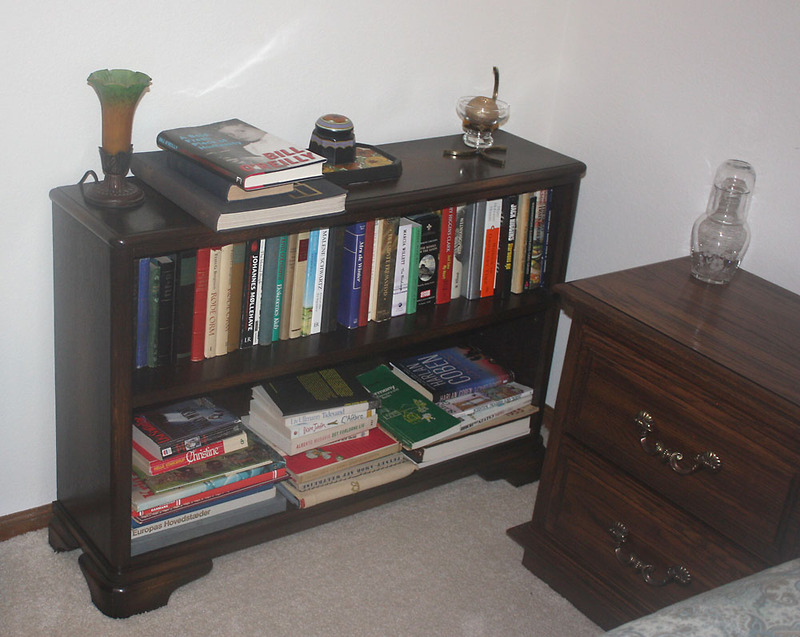 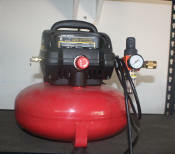 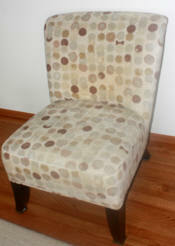 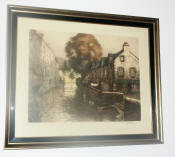 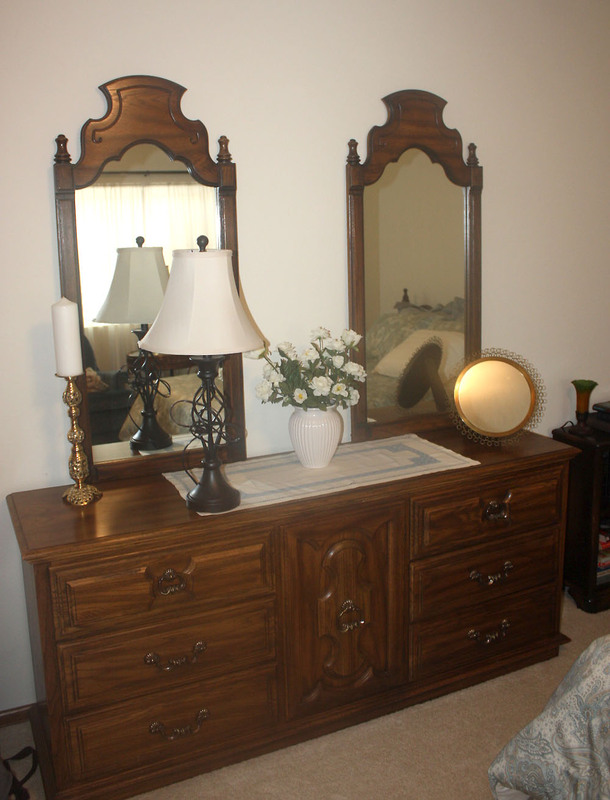 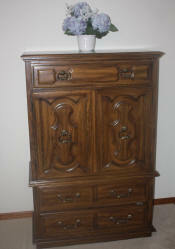 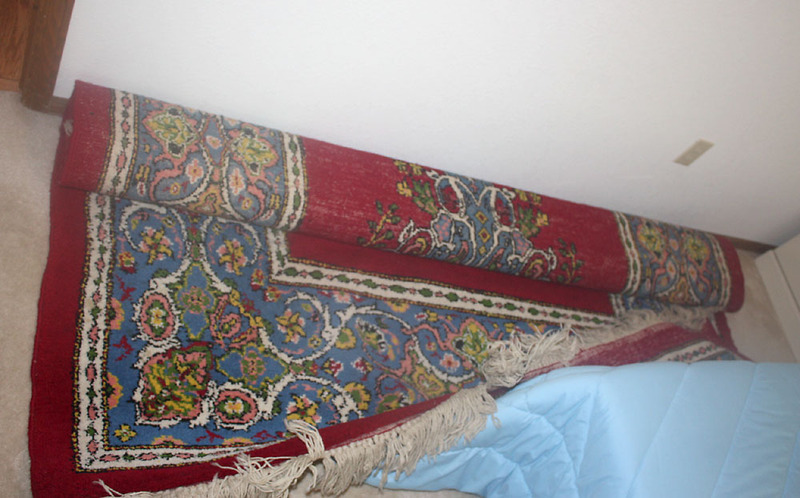 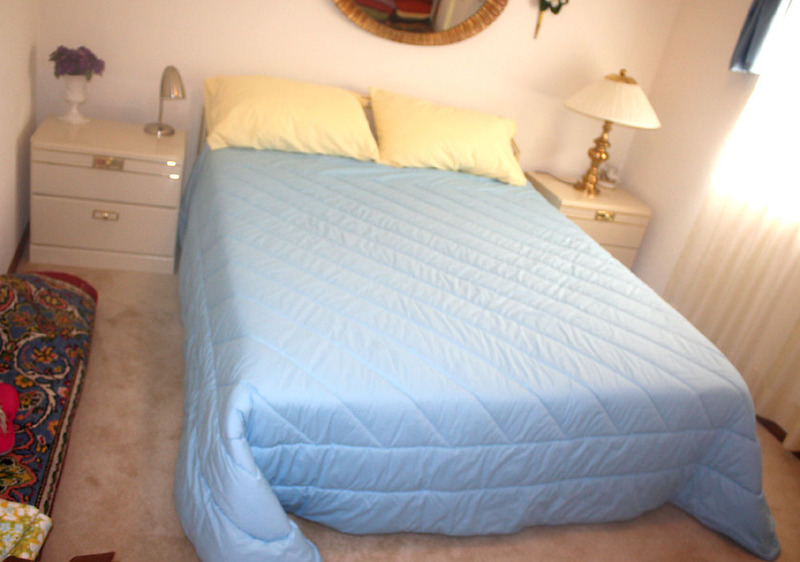 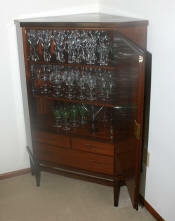 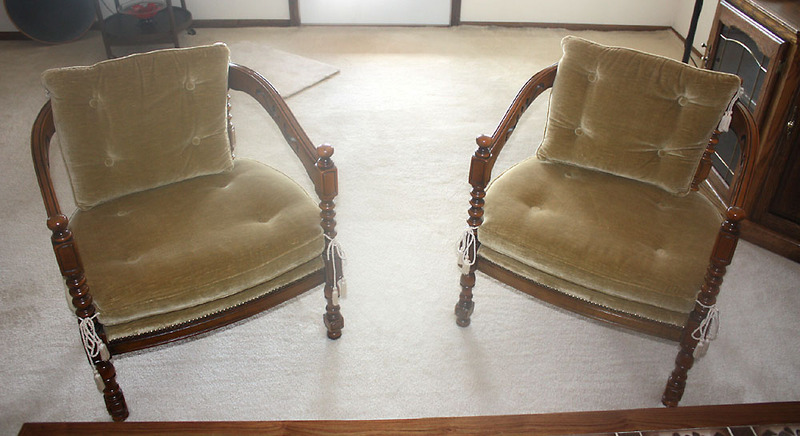 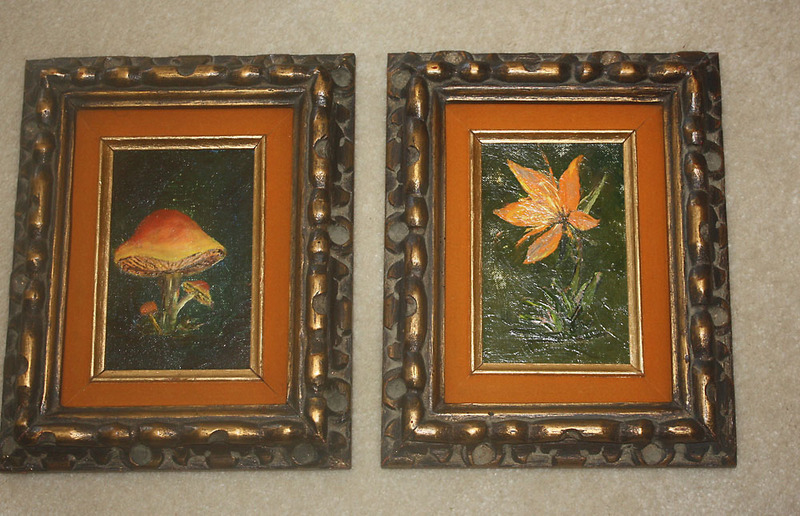 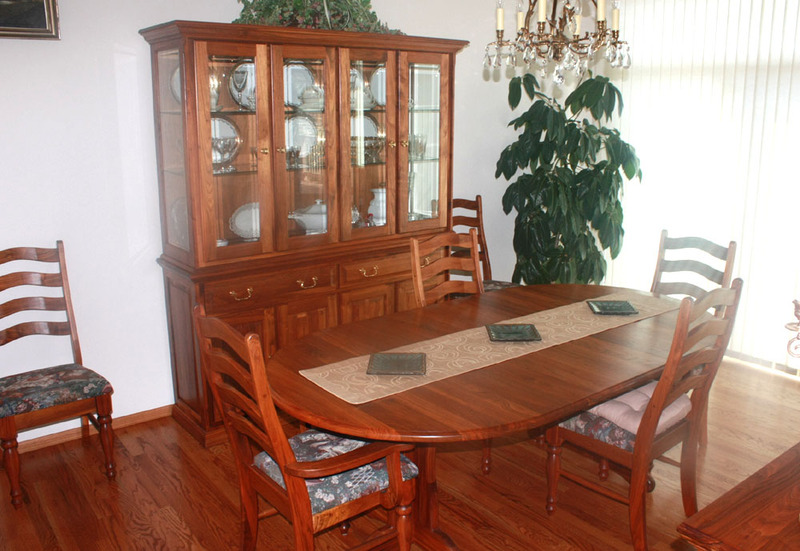 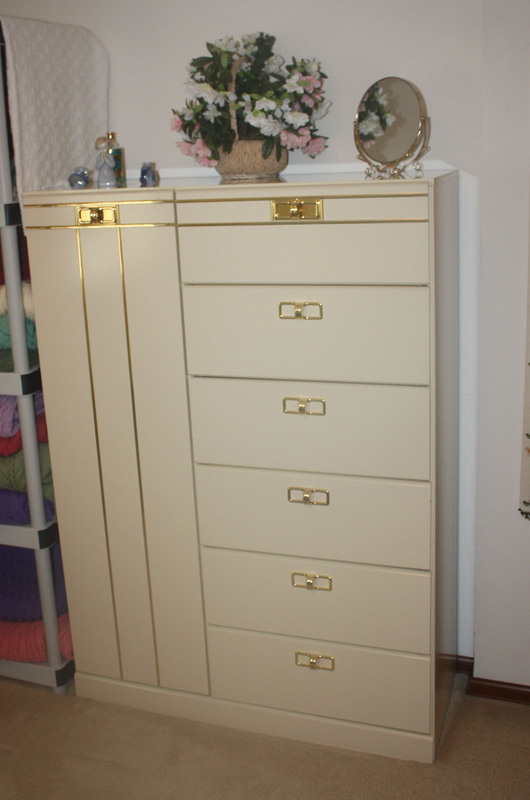 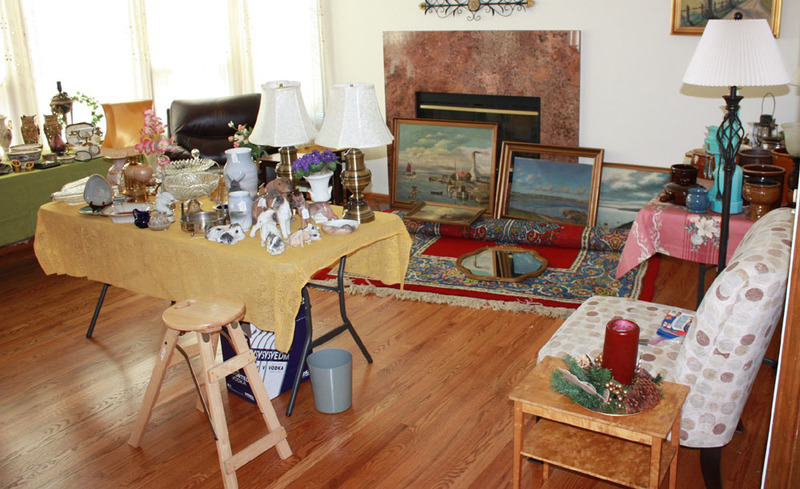 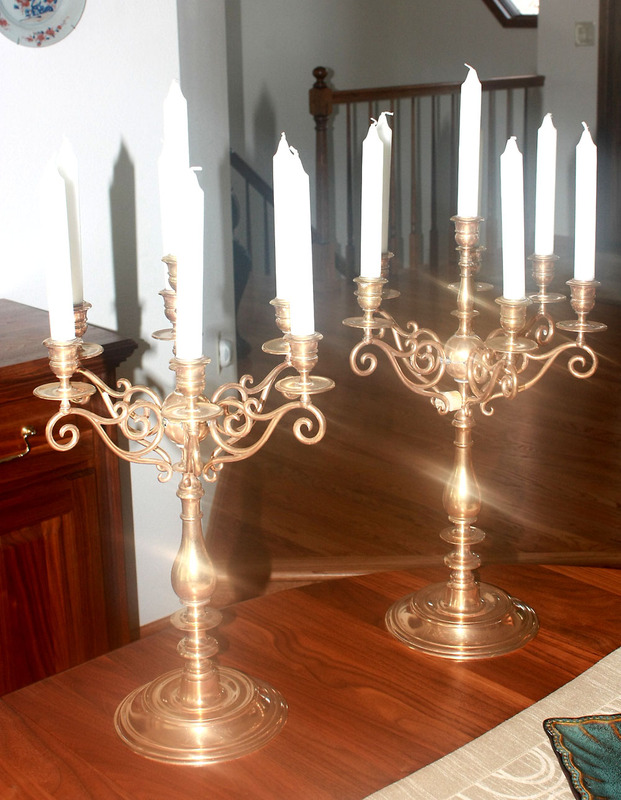 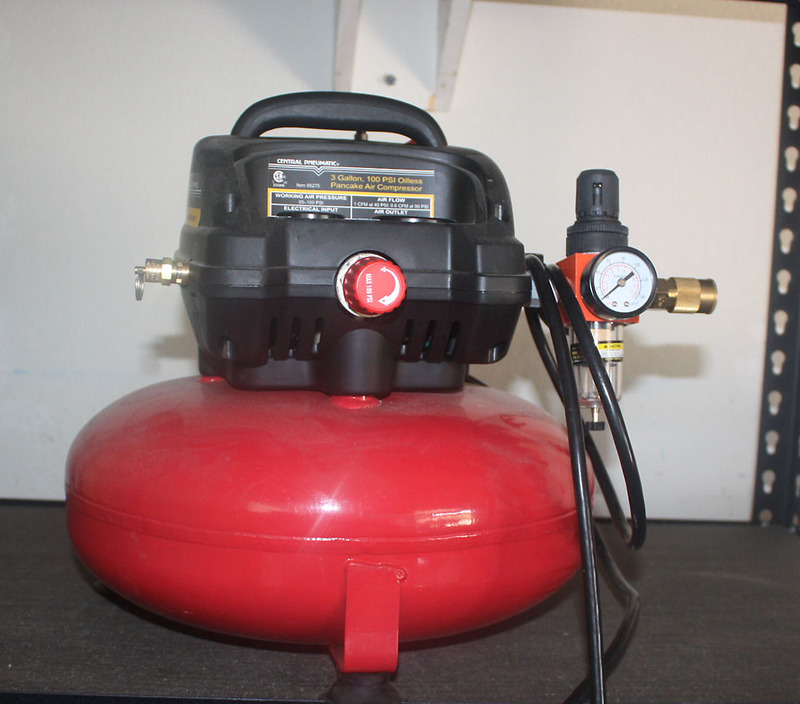 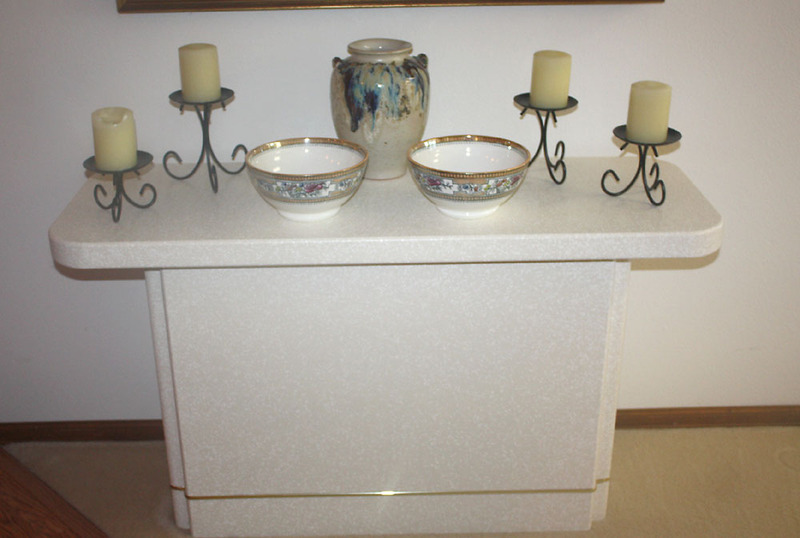 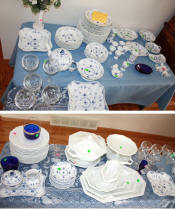 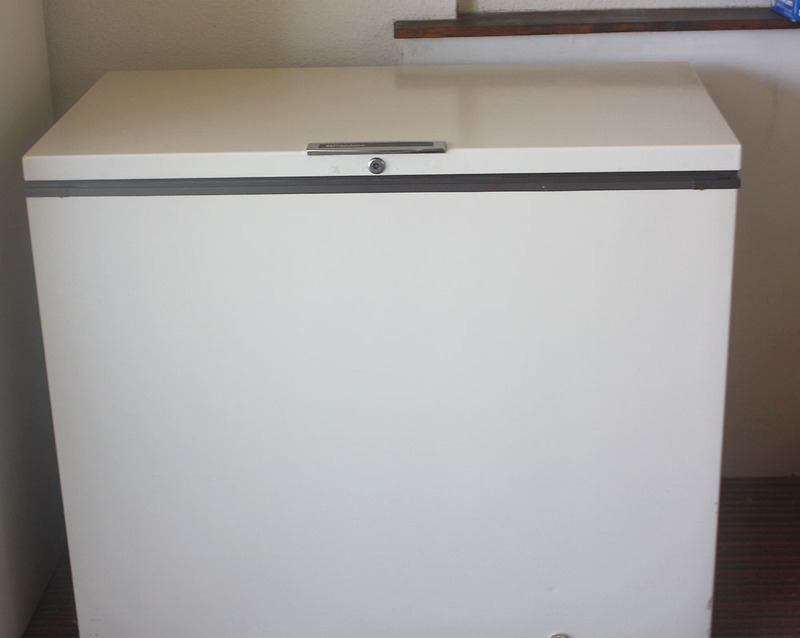 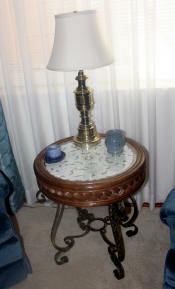 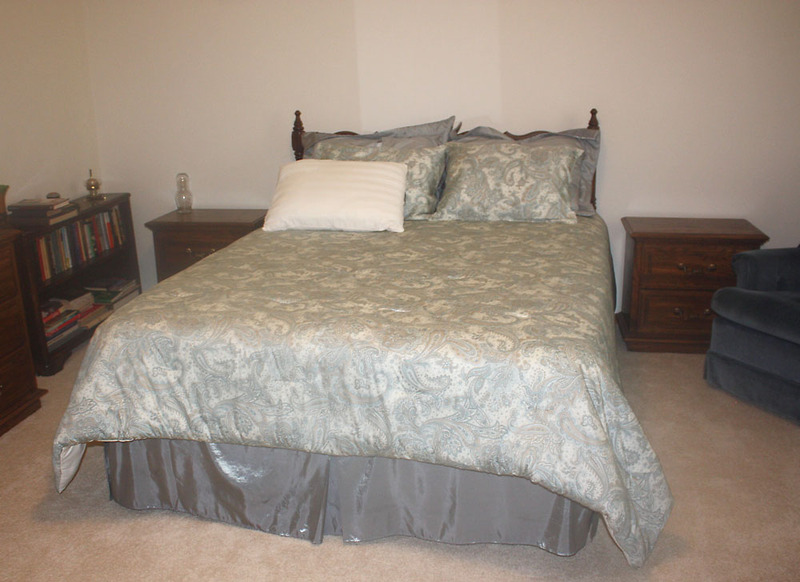 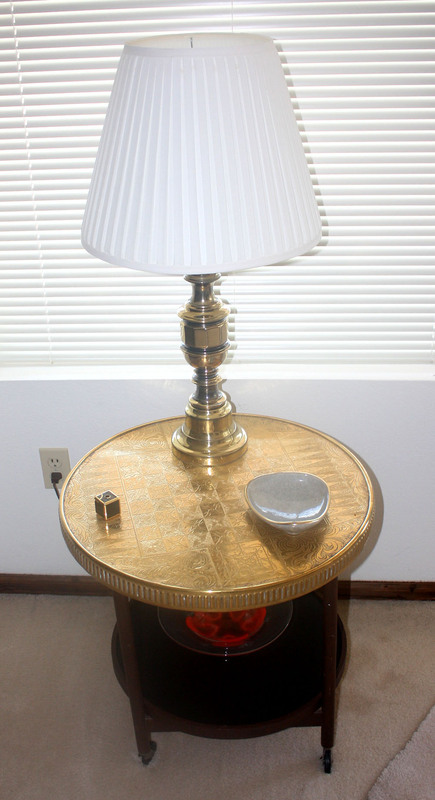 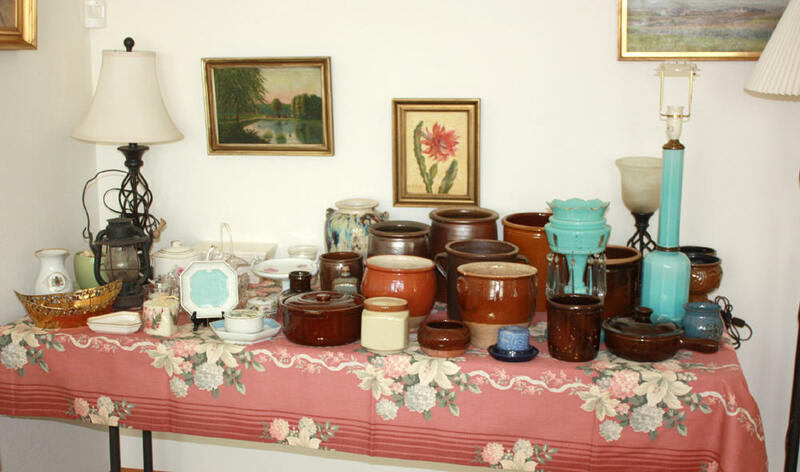 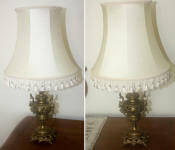 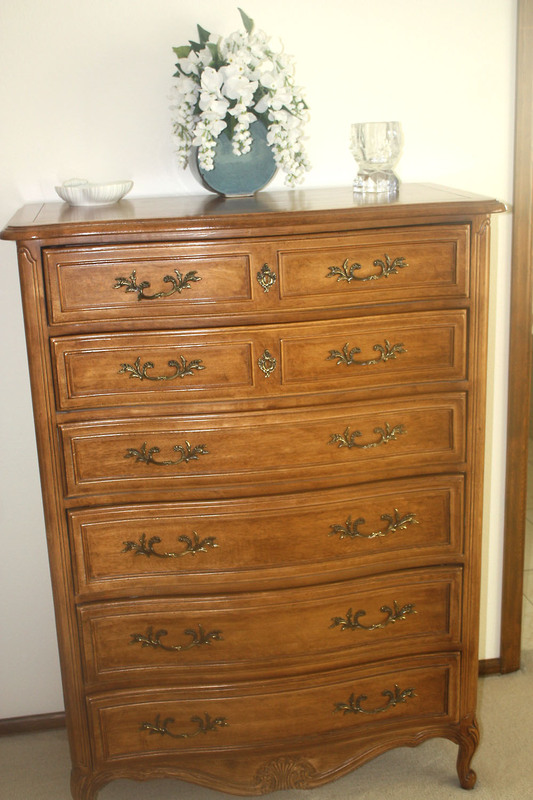 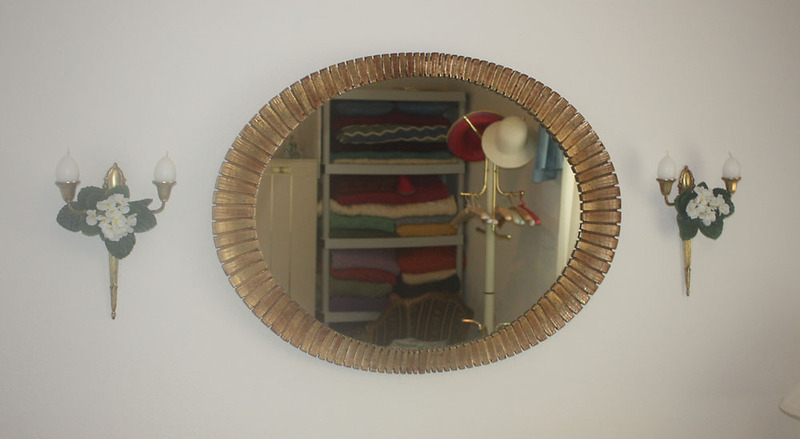 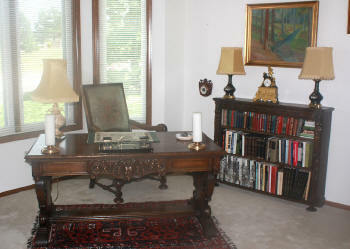 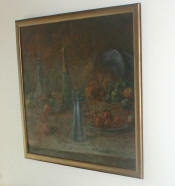 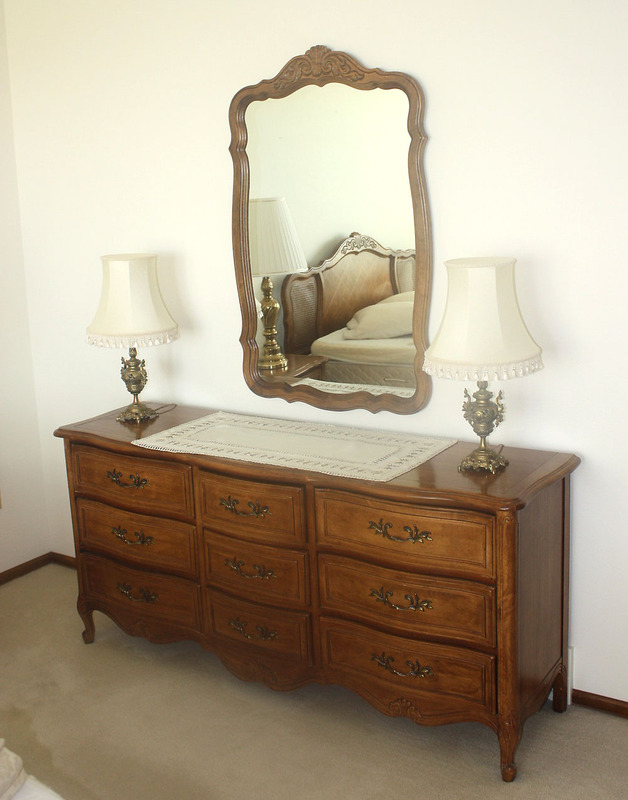 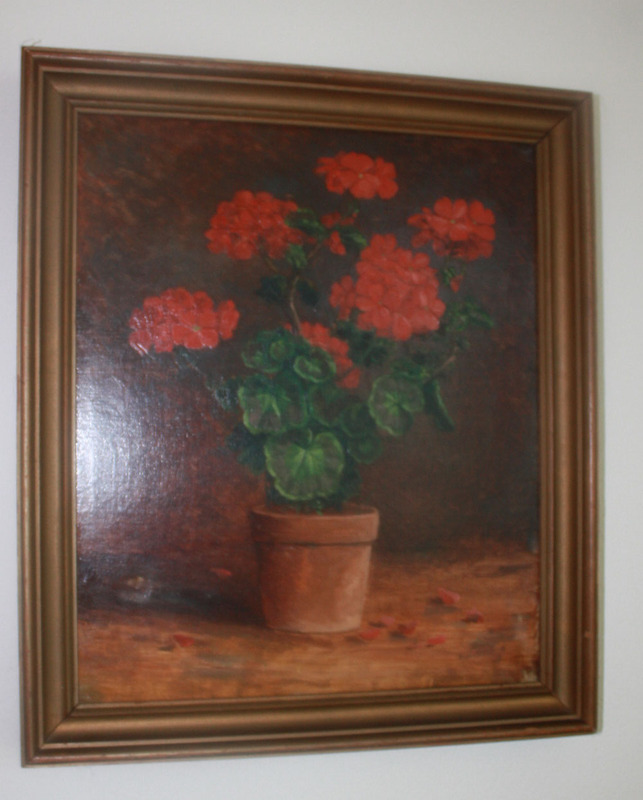 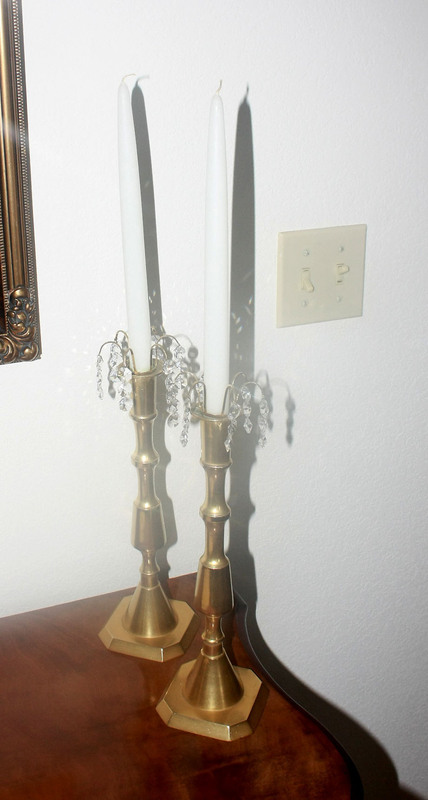 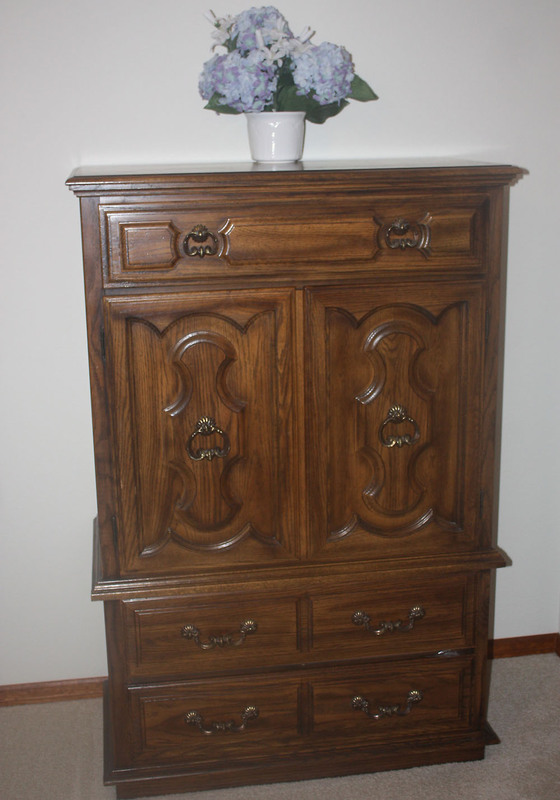 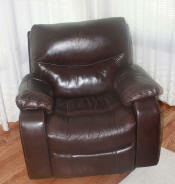 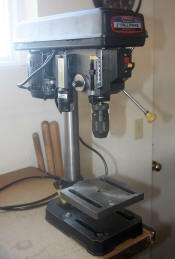 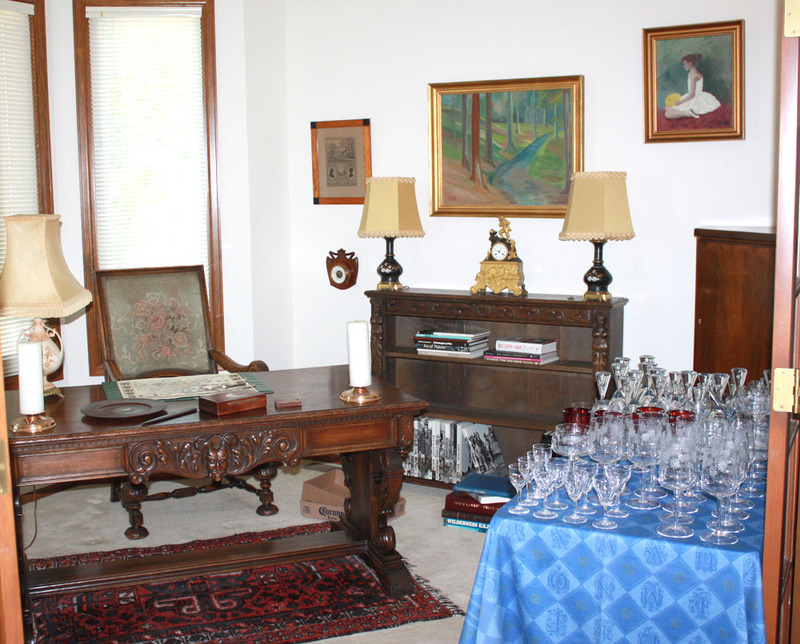 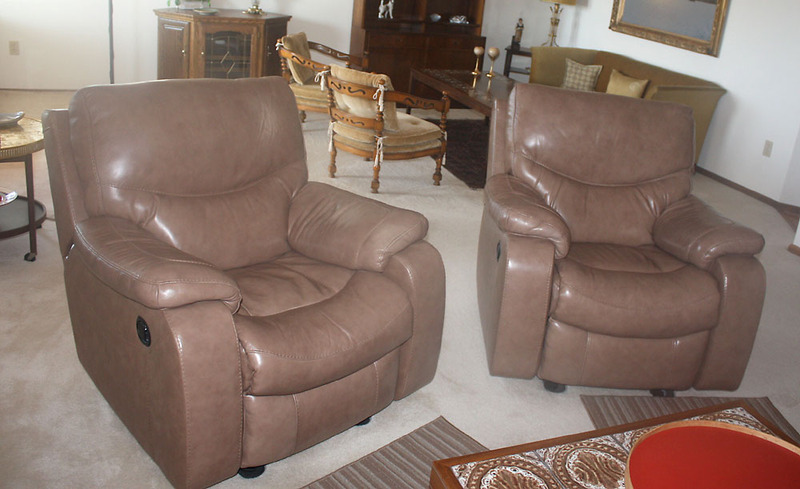 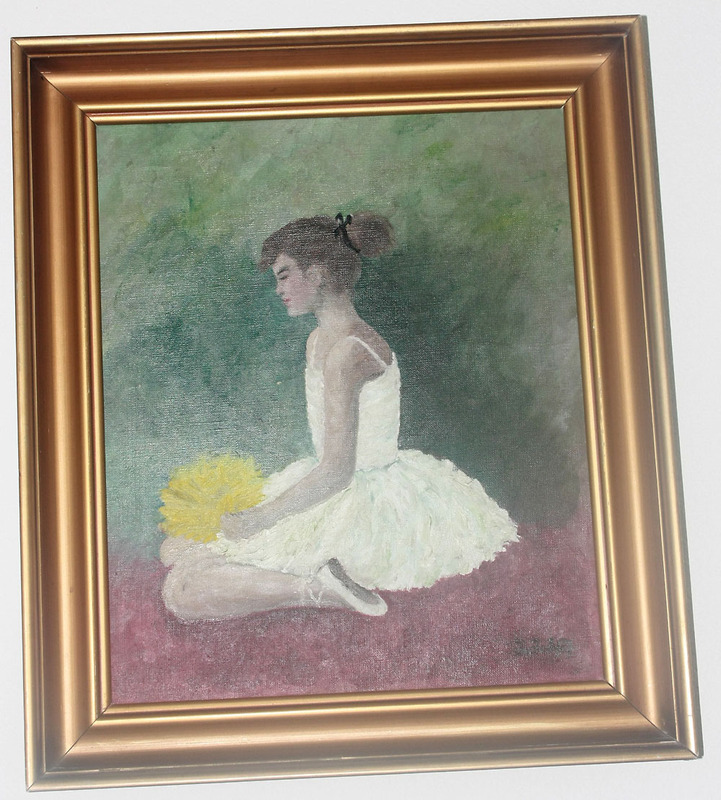 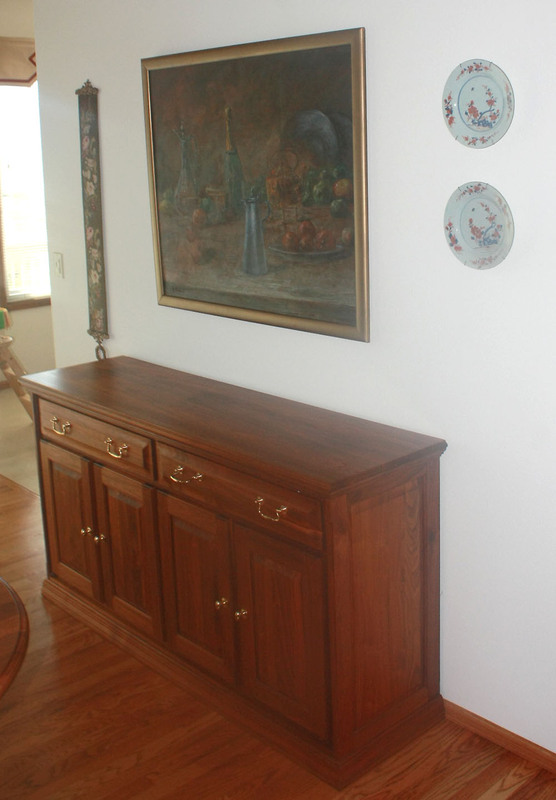 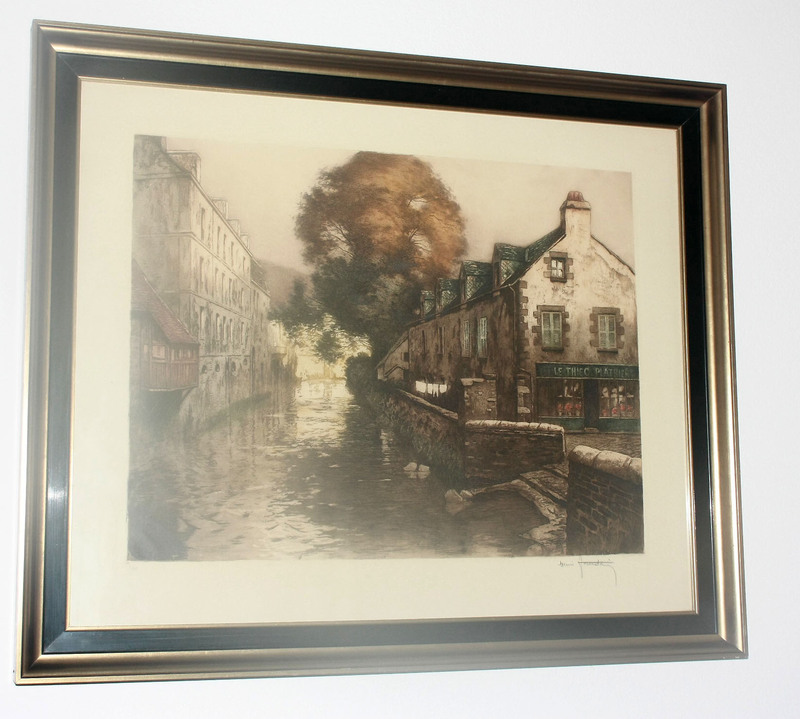 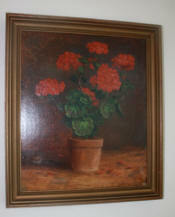 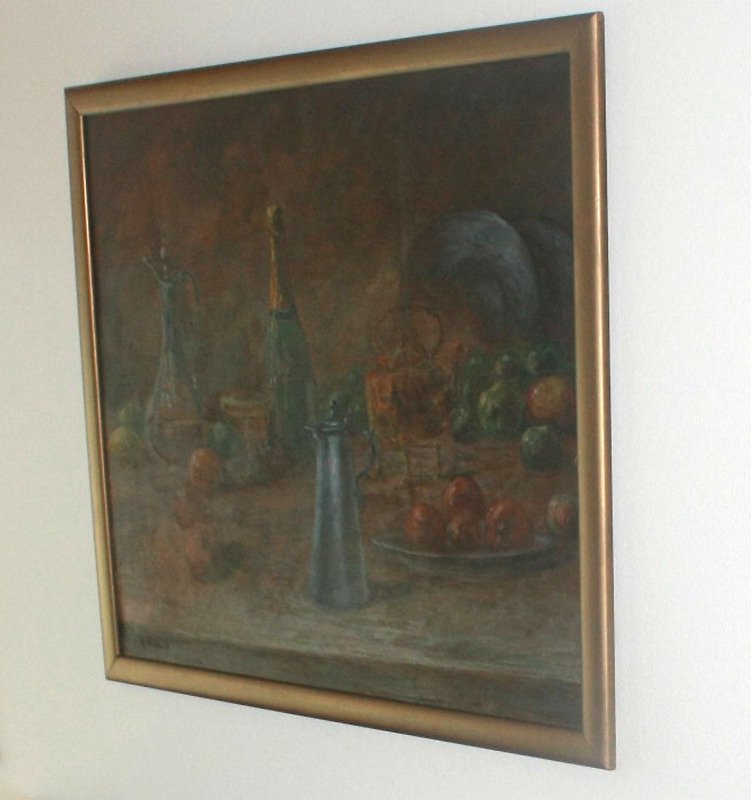 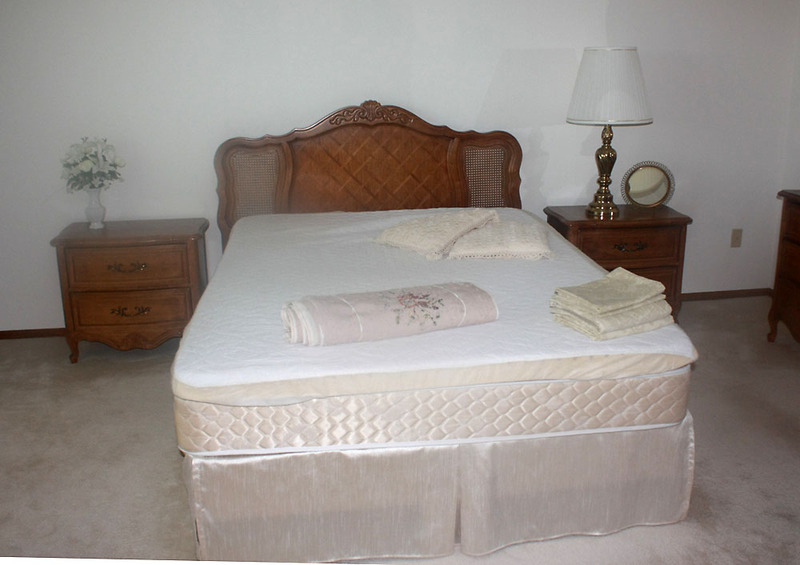 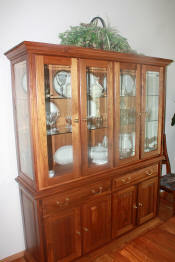 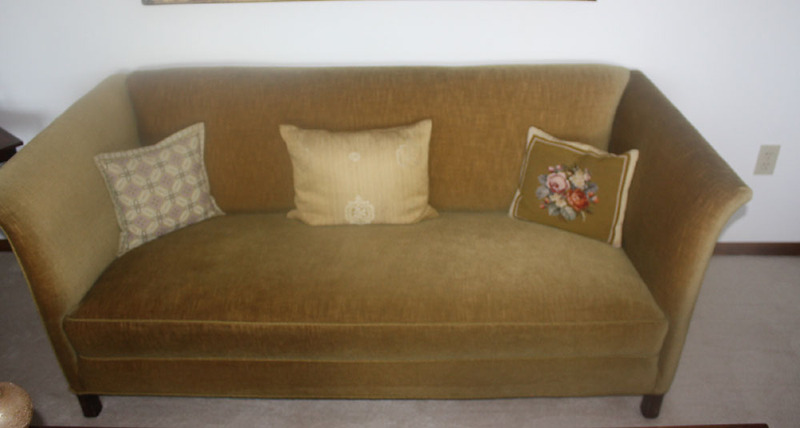 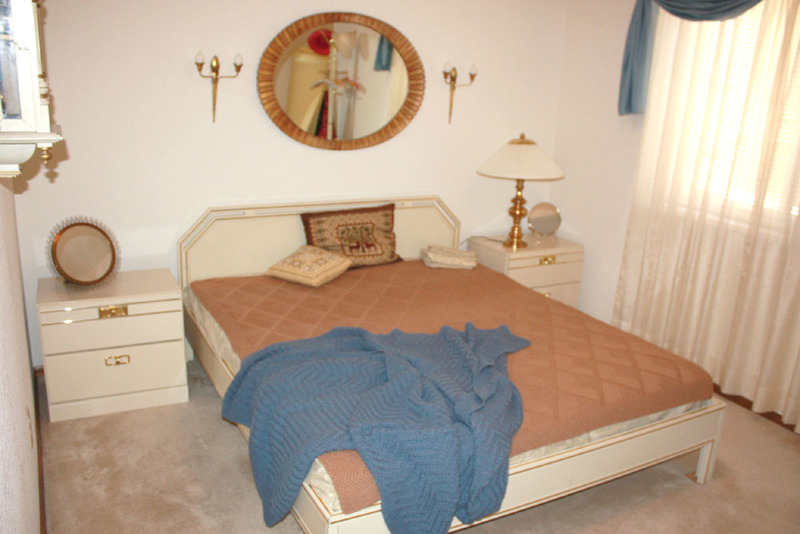 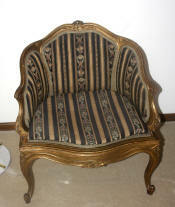 All the items in this home are of High Quality and in Fine condition. 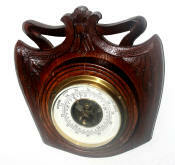 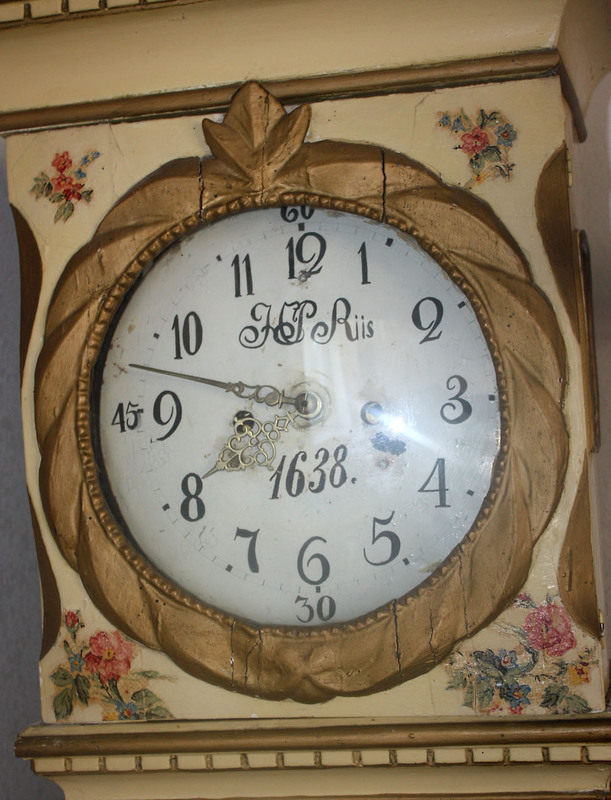 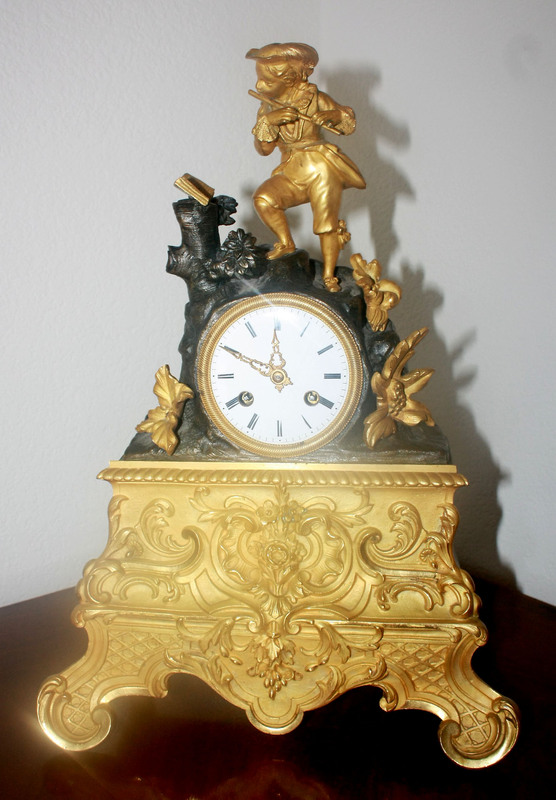 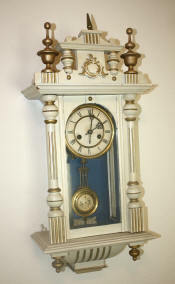 These items are seldom seen and the long case clock we are selling has 1638 date on the dial and another Mantel clock which appears to be Antique Bronze Dore'(serviced). 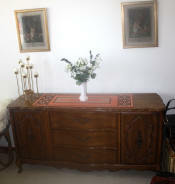 DO NOT MISS IT If you are looking to find truly Danish Furnishings, this is your sale. 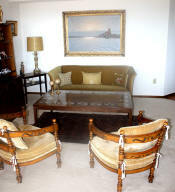 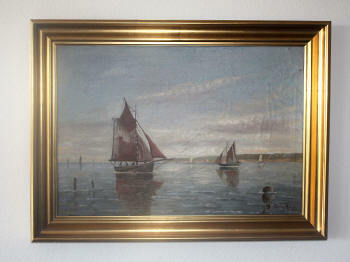 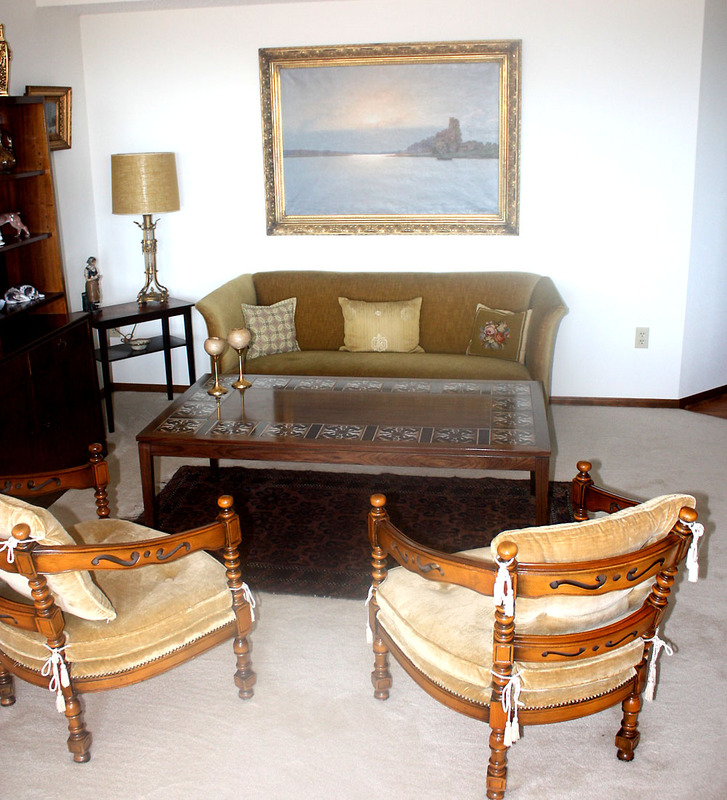 There is also The furnishings, artworks, and decor also include items purchased in the U.S. more recently The Newer furniture includes leather couches, a beautiful hand crafted Walnut Dining room set with 2 Credenzas (1 has the china cabinet glass door top but can be removed) Original Fantastic Vintage and Antique Artist Signed paintings from Denmark and many Danish collectibles. 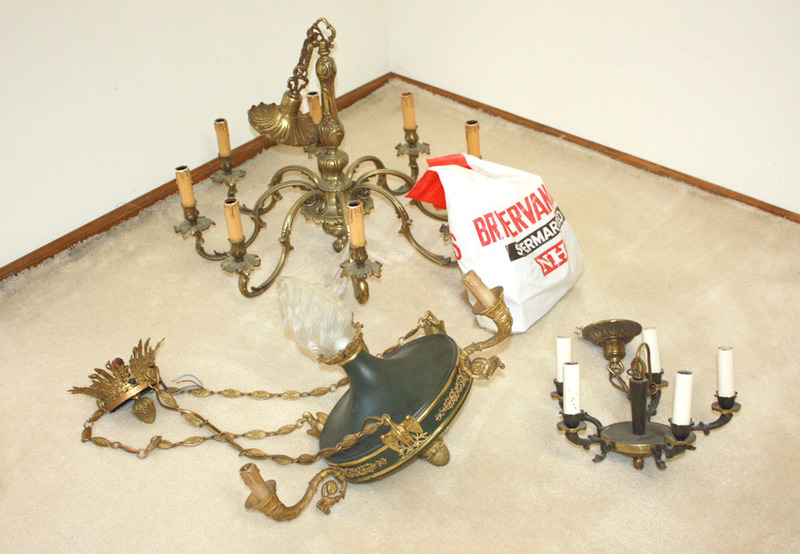 2 Chandeliers and some of the most beautiful lamps we have ever seen! 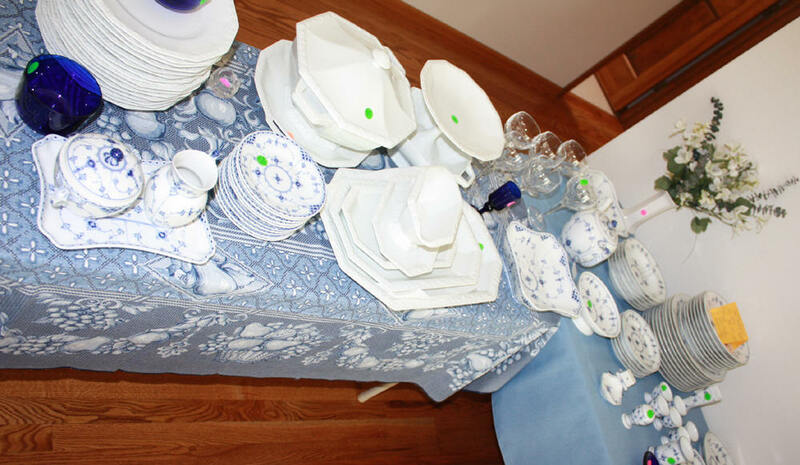 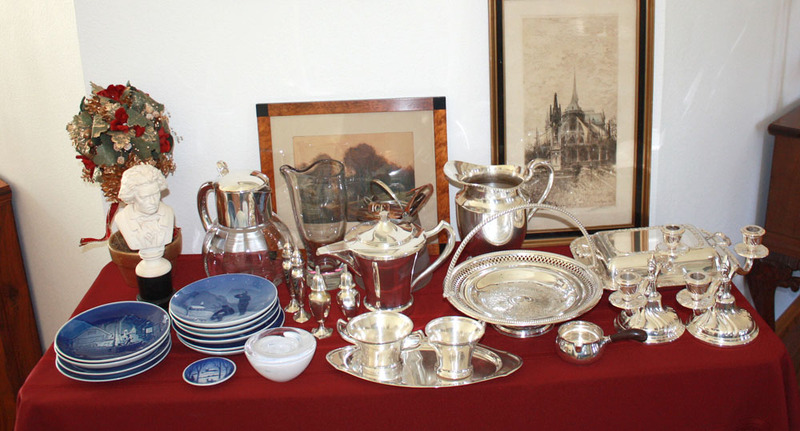 Fine Royal Copenhagen China and Rosenthal as well as beautiful service ware, crystal glassware, flatware, and many collectible Vintage Danish collectible serving items. 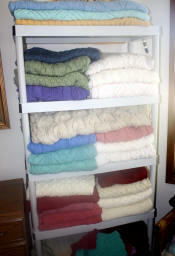 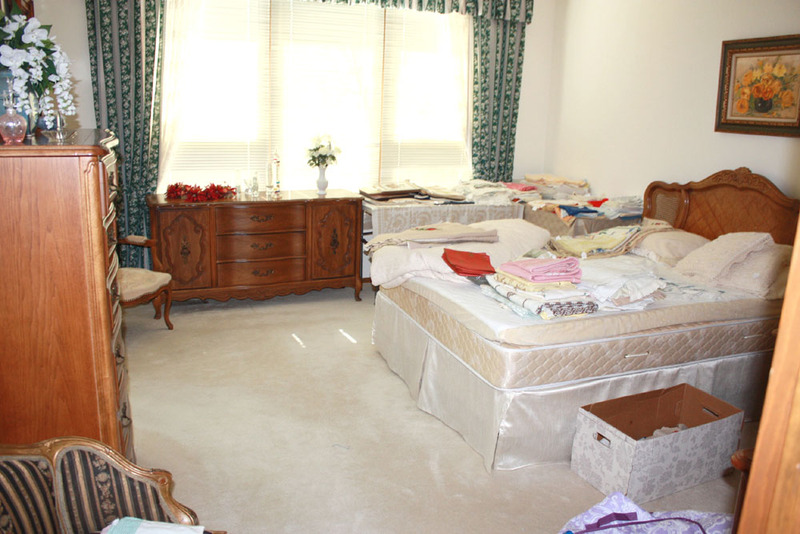 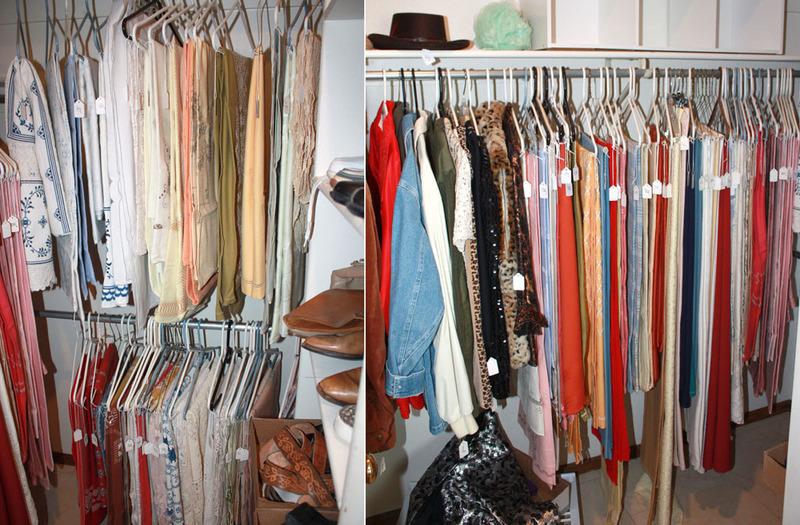 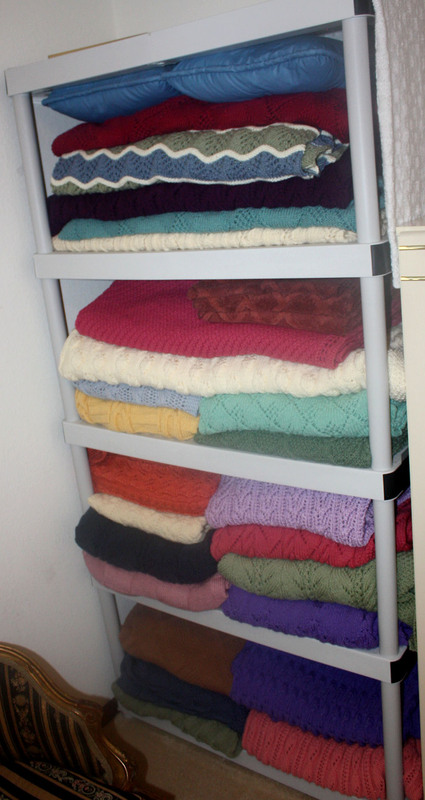 Shelves of and closets of Beautiful Linens in wonderful condition. 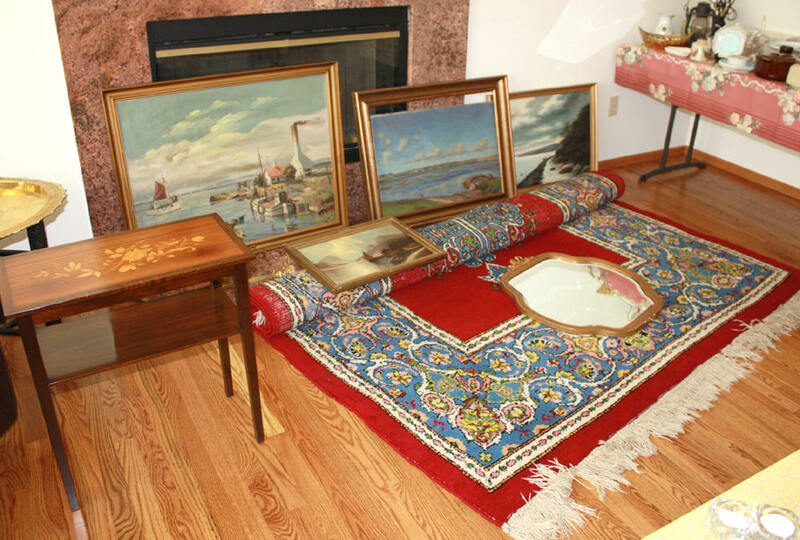 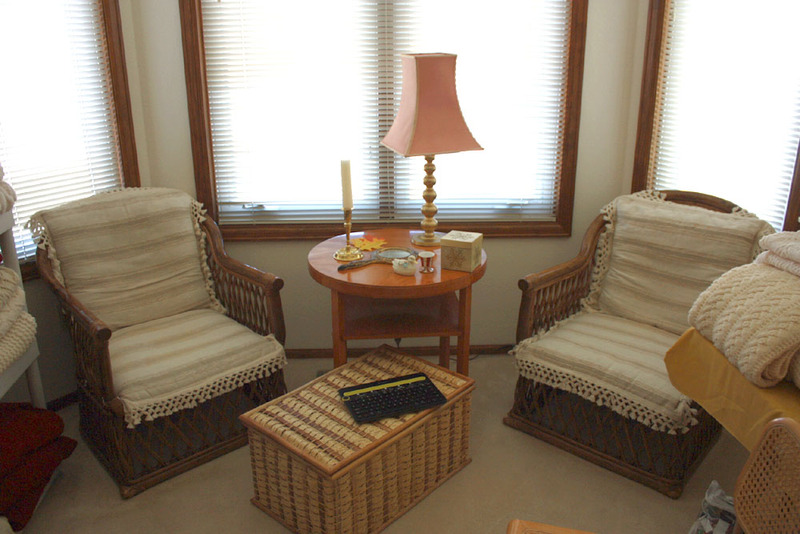 3 Bedroom sets, unique coffee tables, chairs, small Danish sofa, Royal Copenhagen Large dog figurines, The house, 2 levels and Garage are also full of many great items, a truly wonderful selection of hand knitted blankets, throws, etc. 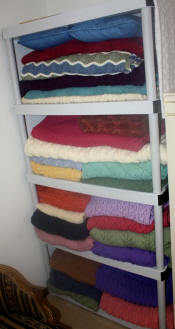 which were crafted by the owner and we are also her sewing center and craft items. 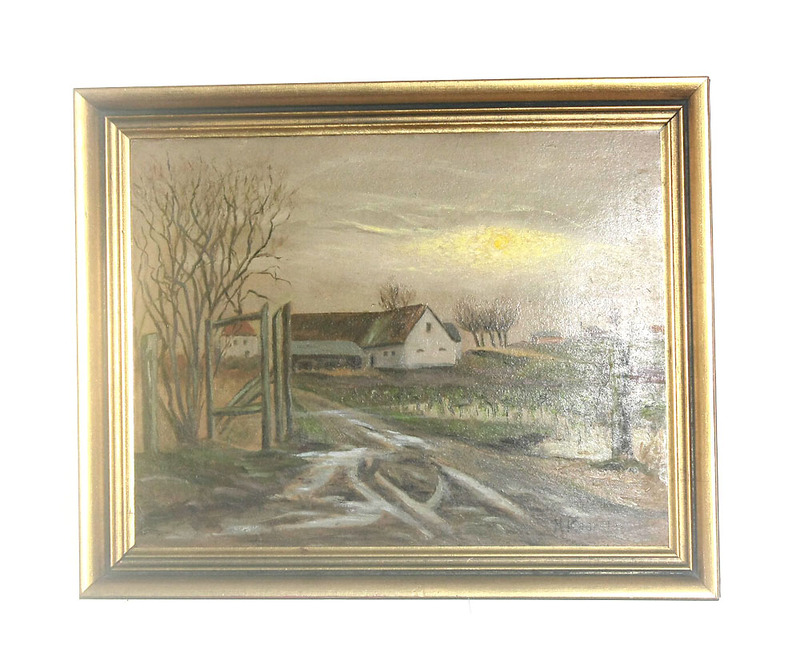 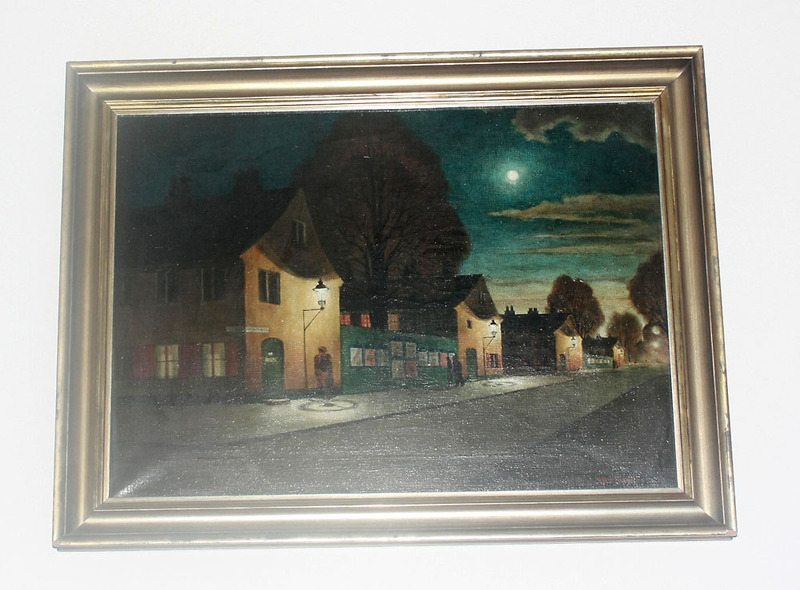 Many collectibles, Real Danish modern items, nice kitchen wares, many appliances, home decor, several High Quality Ladies purses, and accessories. 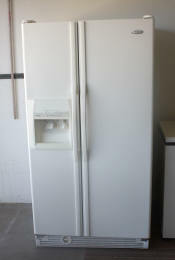 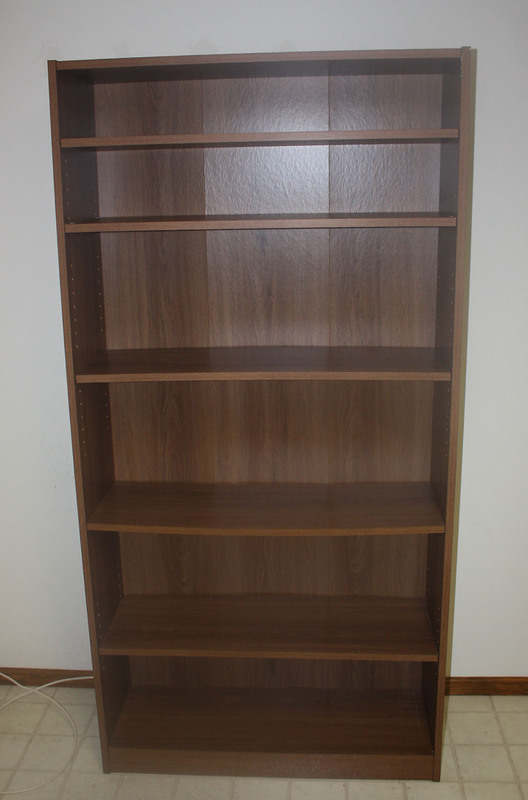 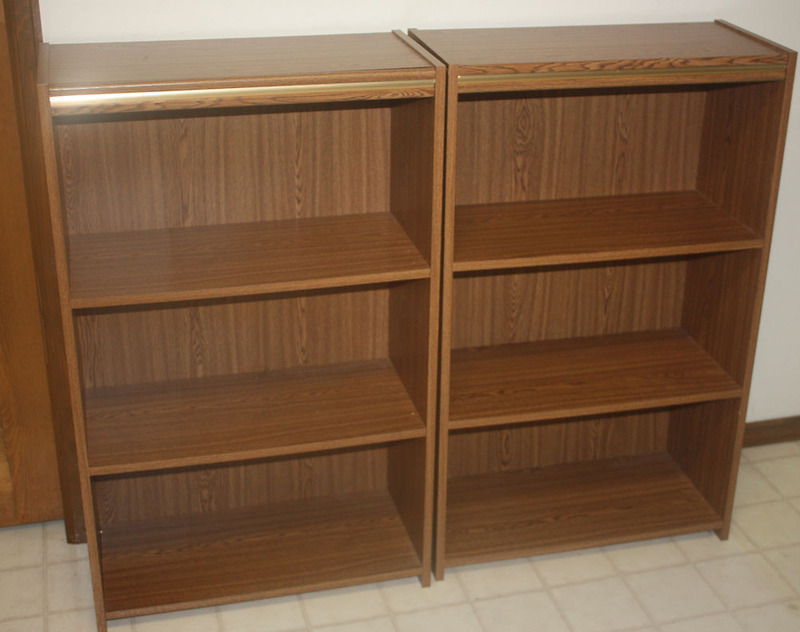 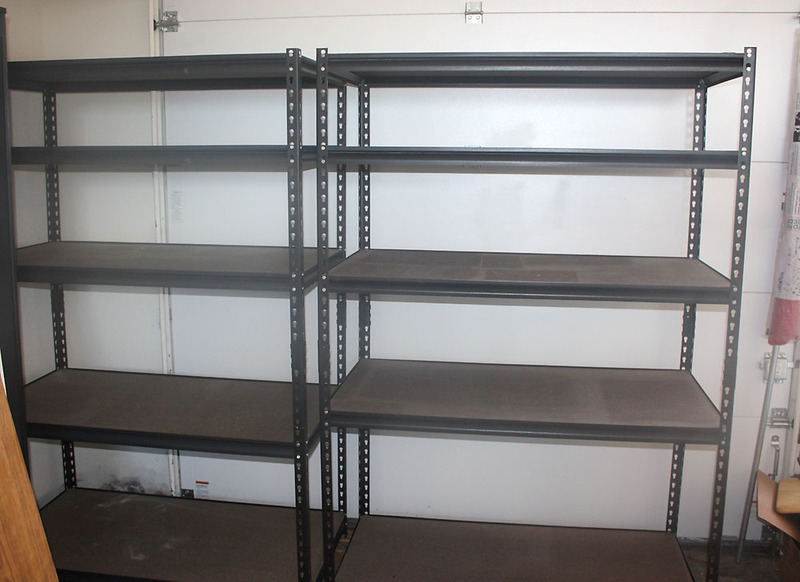 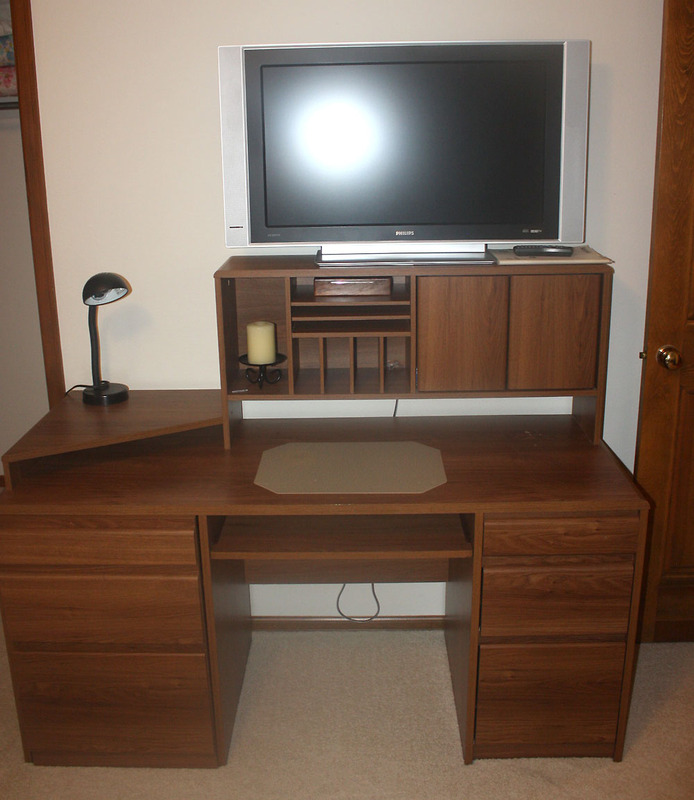 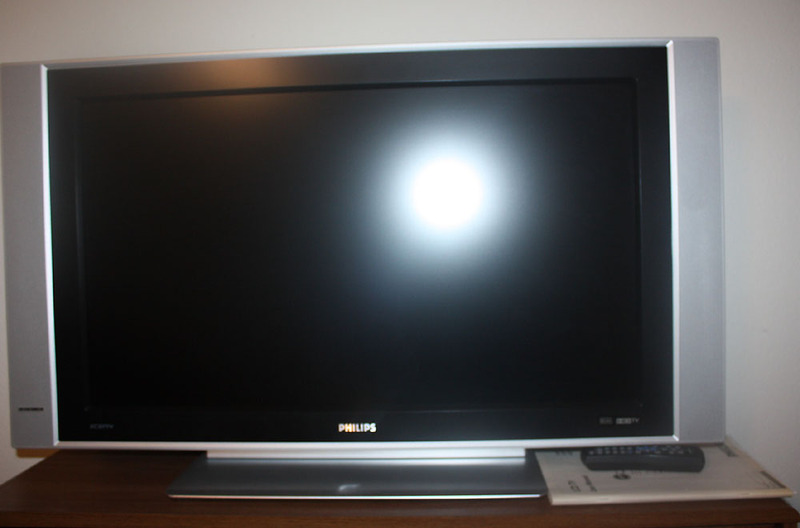 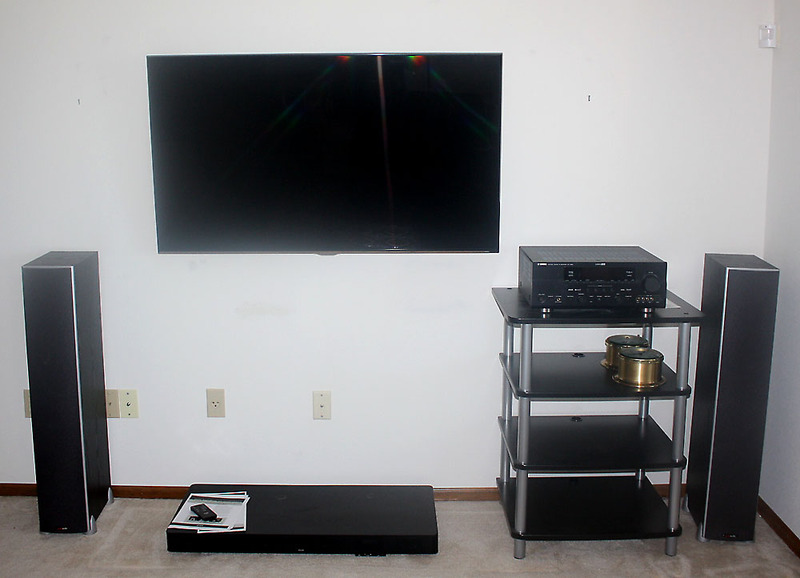 Electronics including Flatscreen TV's and Audio electronics and speakers There are several shelving units, desks,. 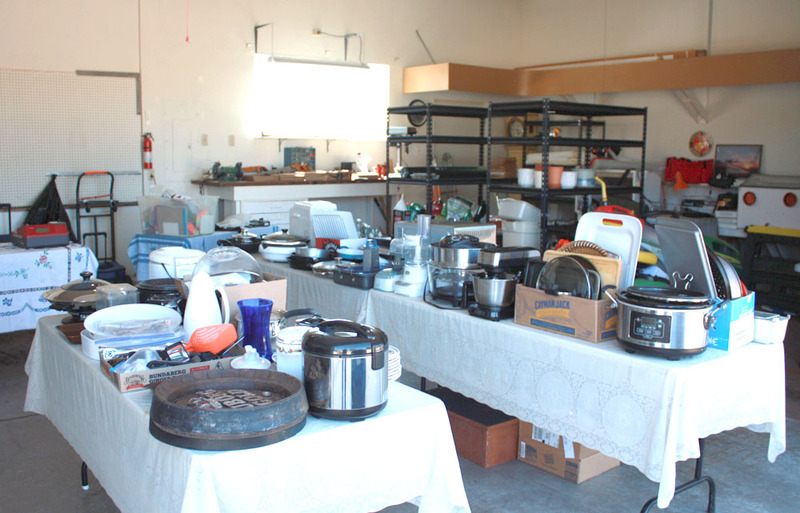 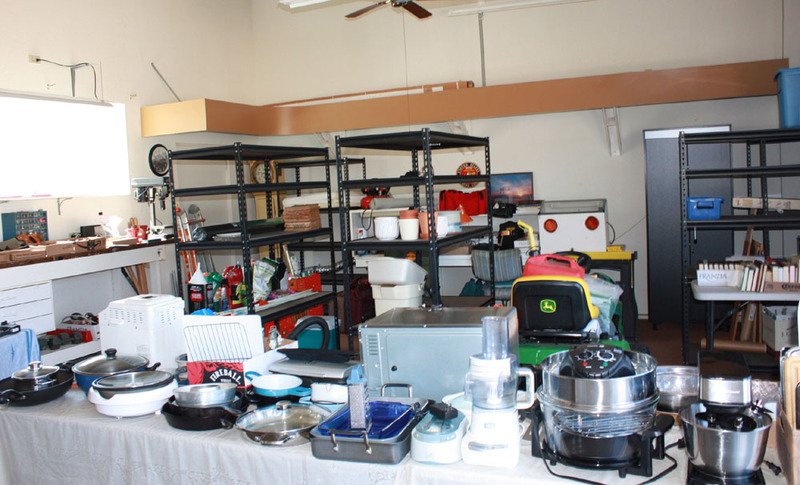 The Garage has a refrigerator, a chest freezer, tools, collectibles, bike, metal detector, and lots of great items as it is also full. 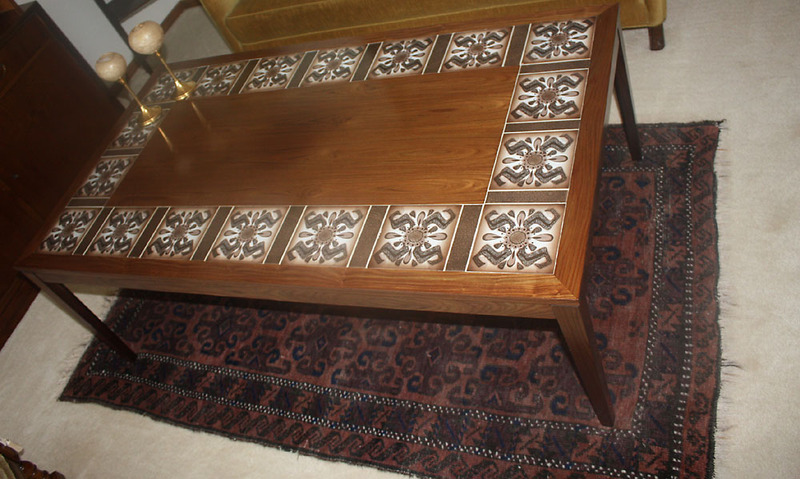 and primarily Danish Artists Incredible Solid Walnut High Quality Dining Room Set. 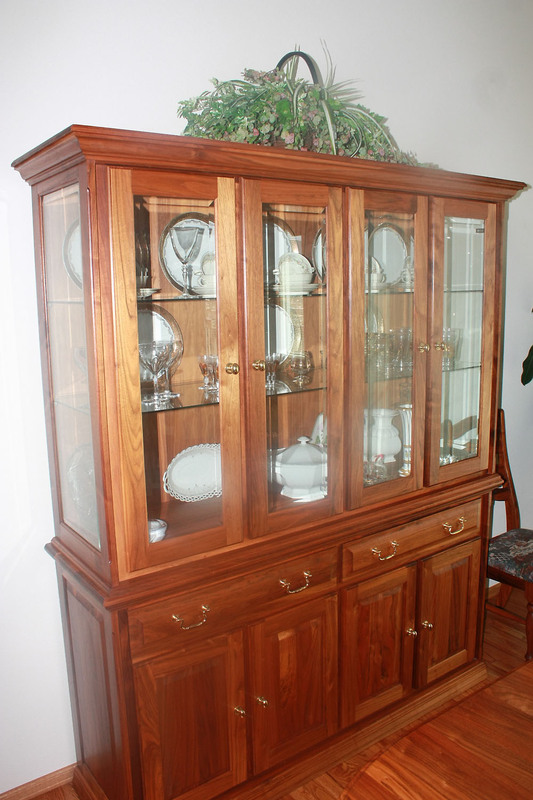 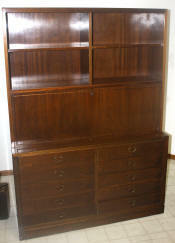 collectibles and Artworks Solid Walnut Beautiful Credenza with removable top glass door china cabinet These are Incredible! 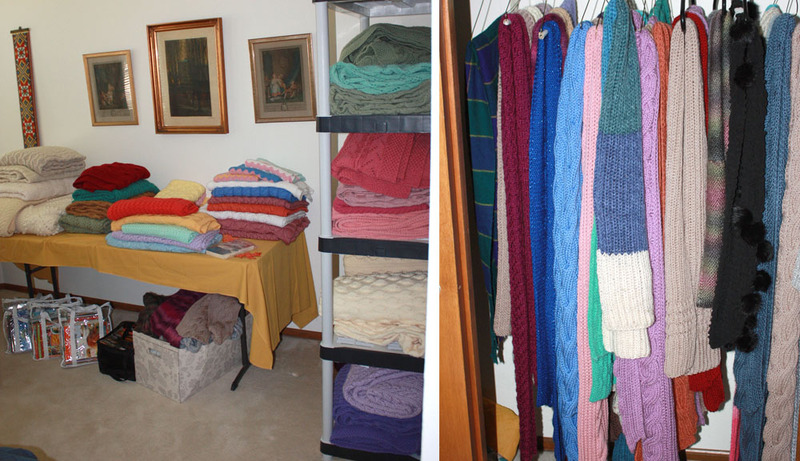 The knitting on these items is Very high quality and absolutely beautiful. You must own one of these! 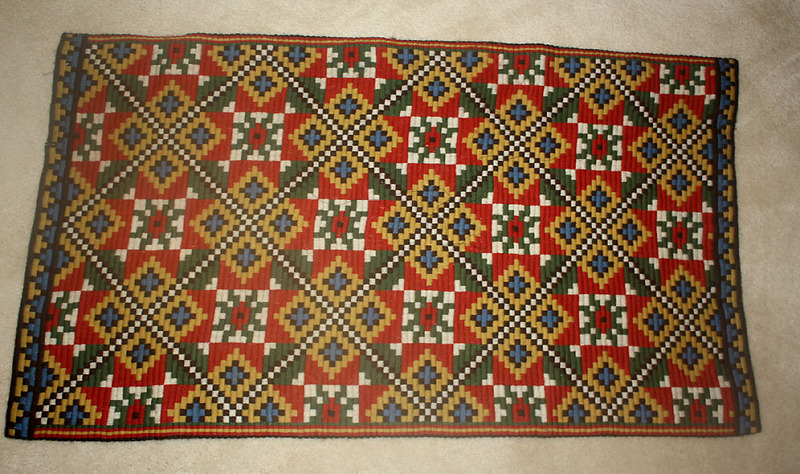 Weavings, throws, rugs, and more The knitting on these items is Very high quality and absolutely beautiful. You must own one of these! 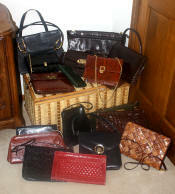 Thanks to all our regular and new customers.